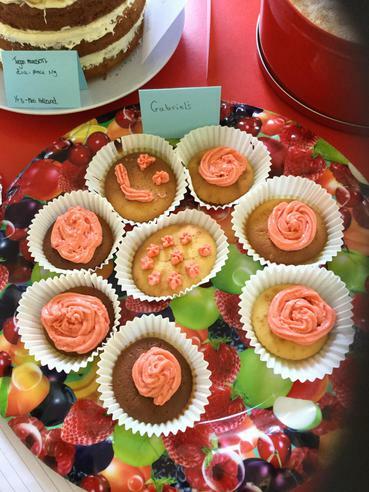 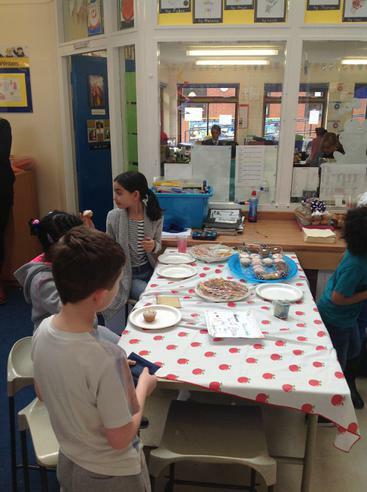 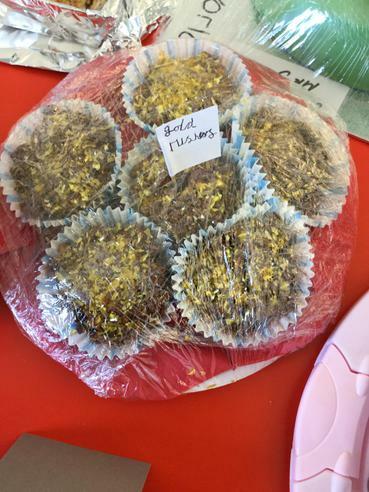 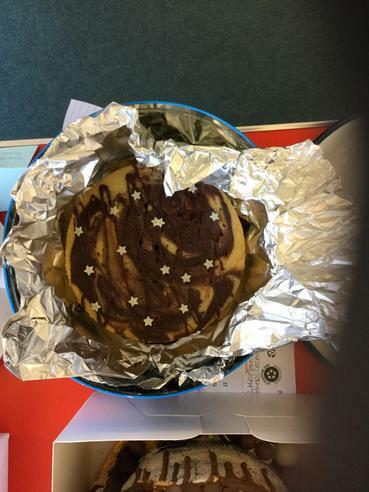 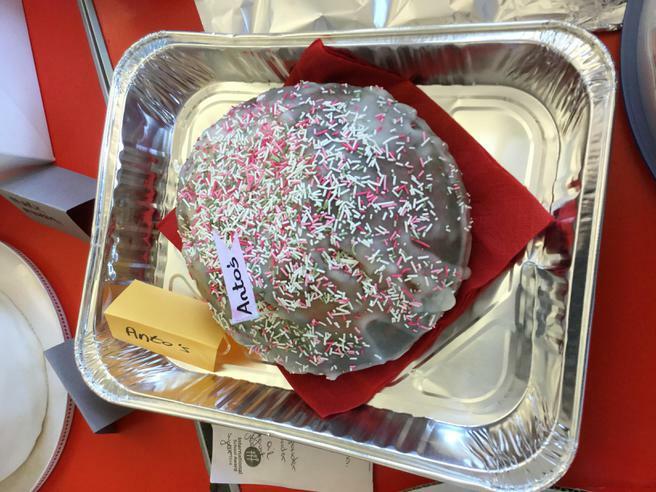 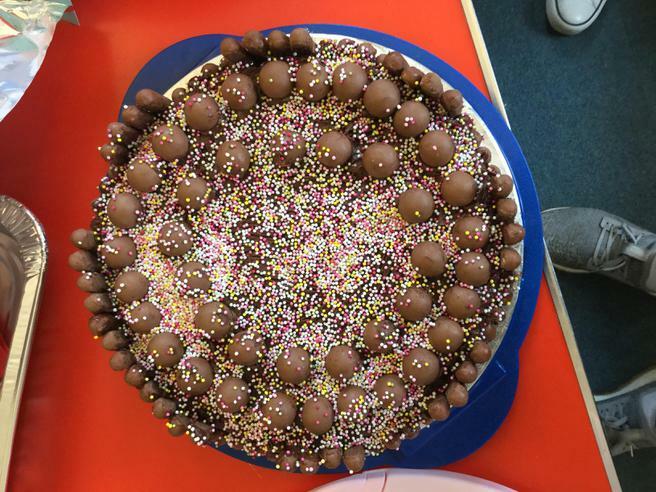 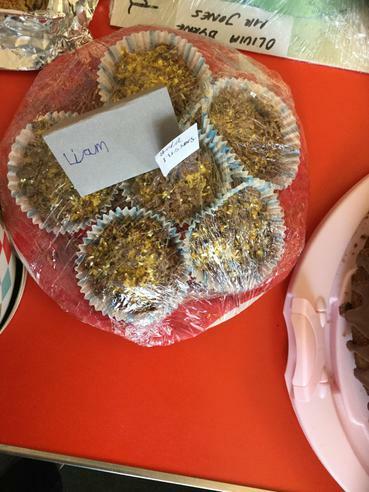 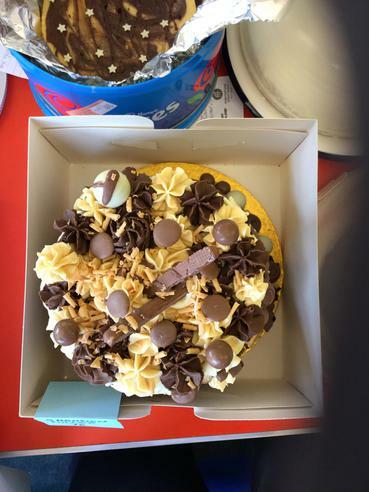 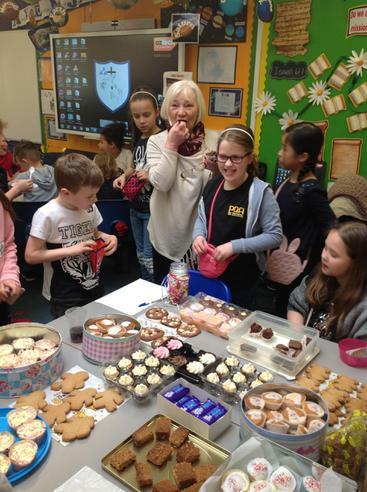 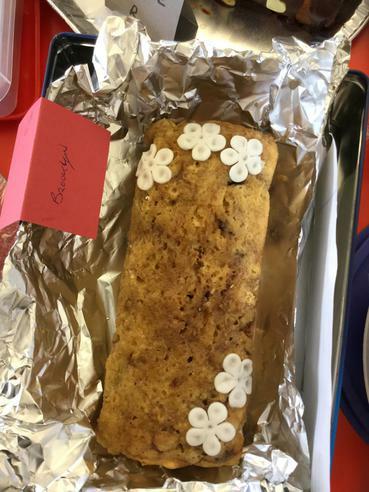 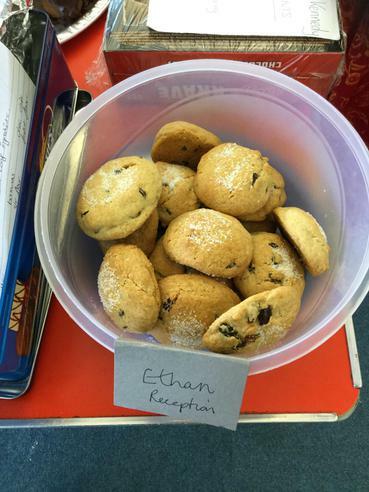 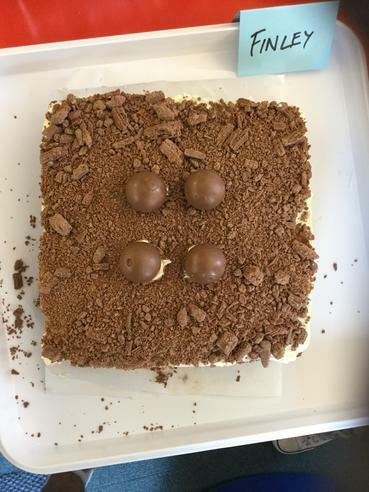 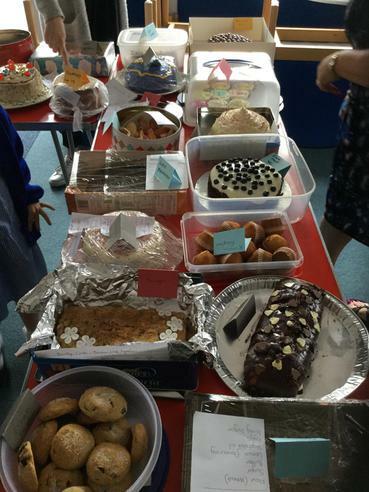 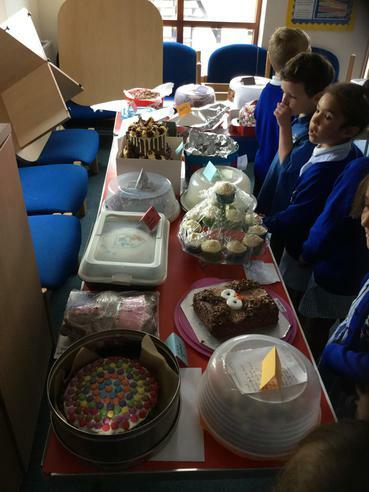 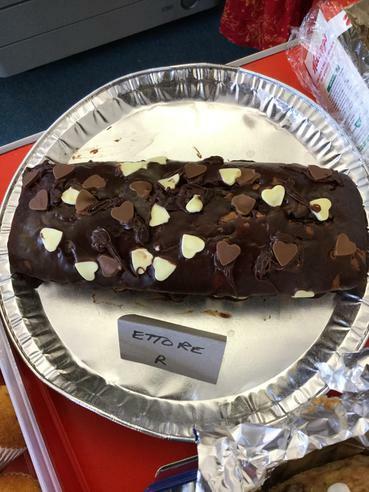 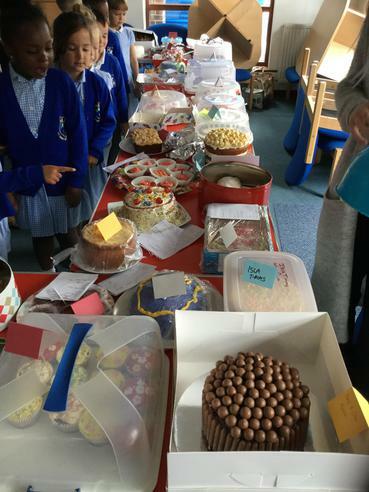 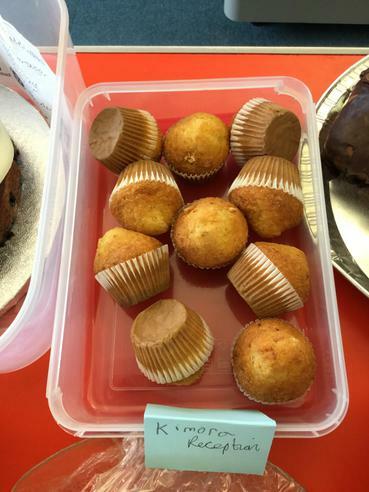 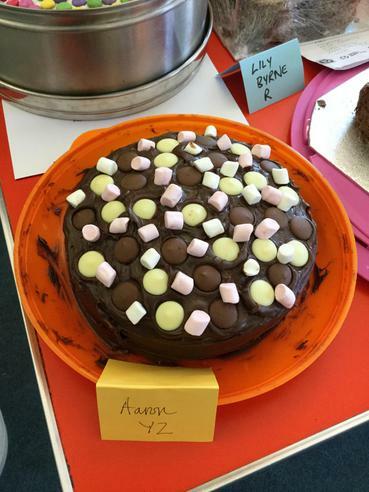 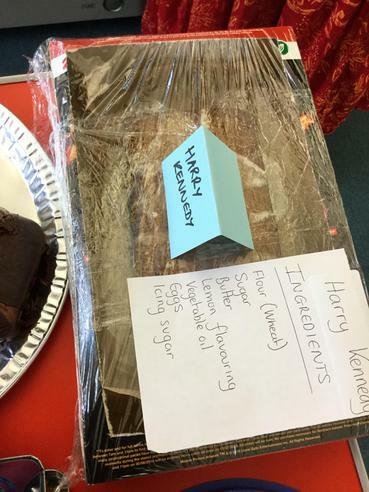 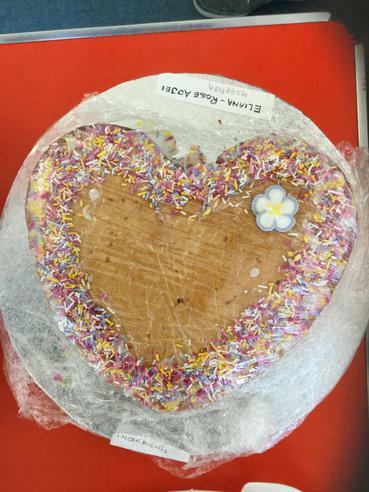 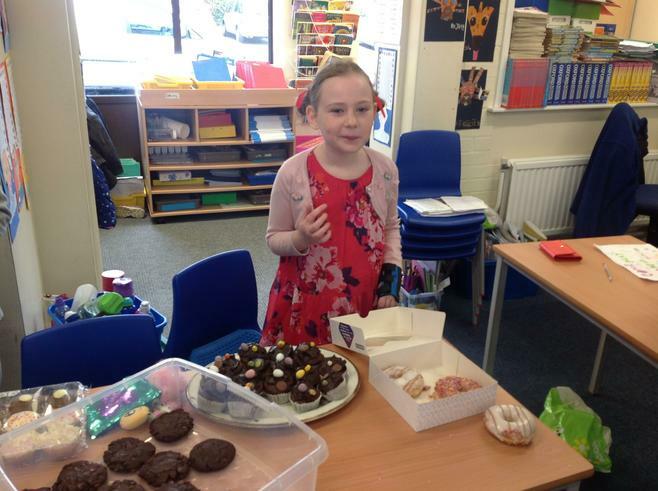 Today the School Council held a Bake Off fundraising for their charity this year which is Make a Wish. 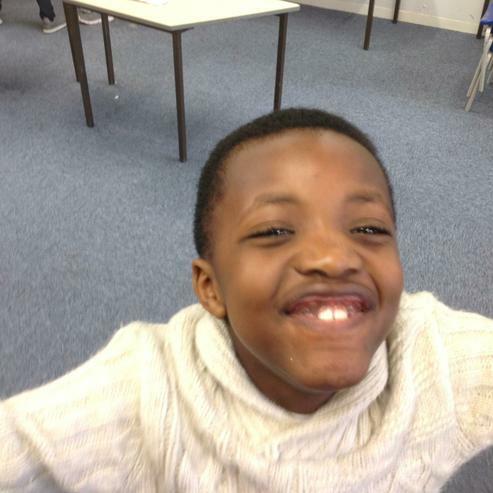 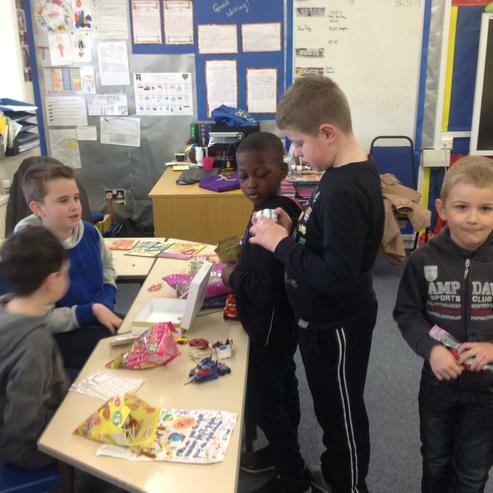 The charity supports children with life limiting illnesses. 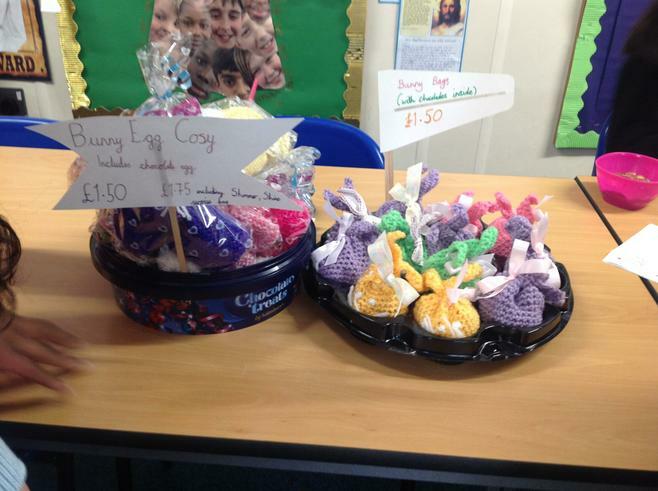 £150 was raised and a big thankyou to everyone. 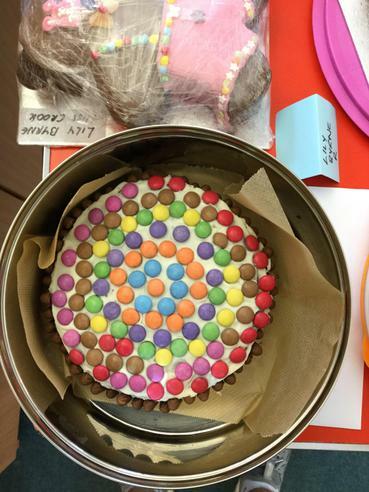 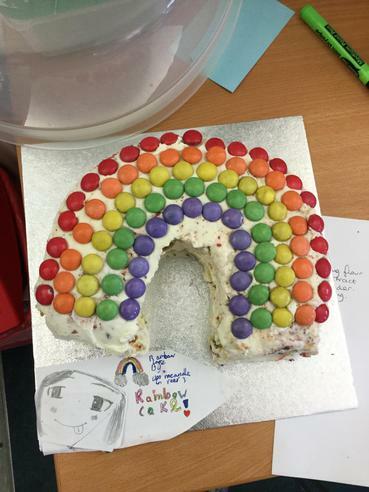 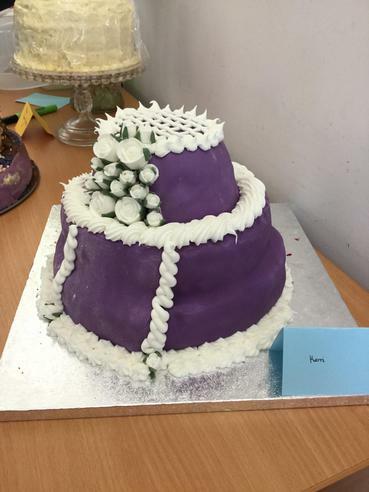 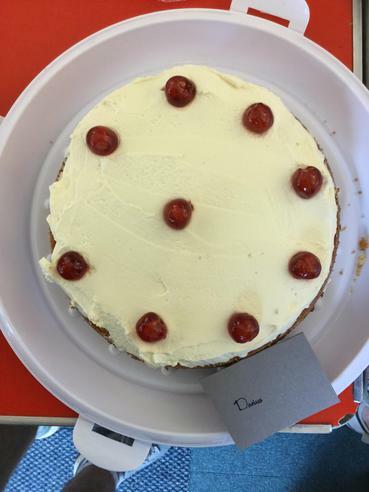 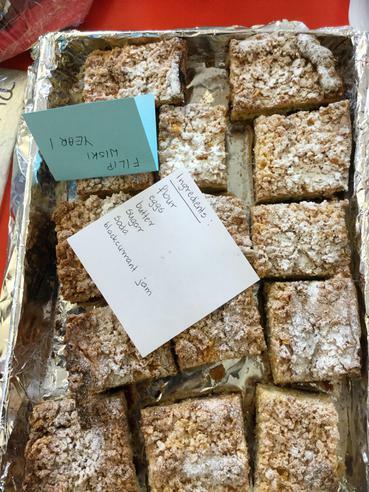 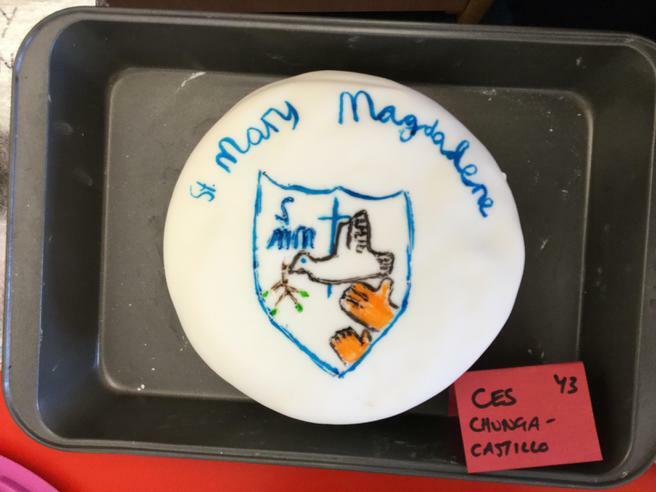 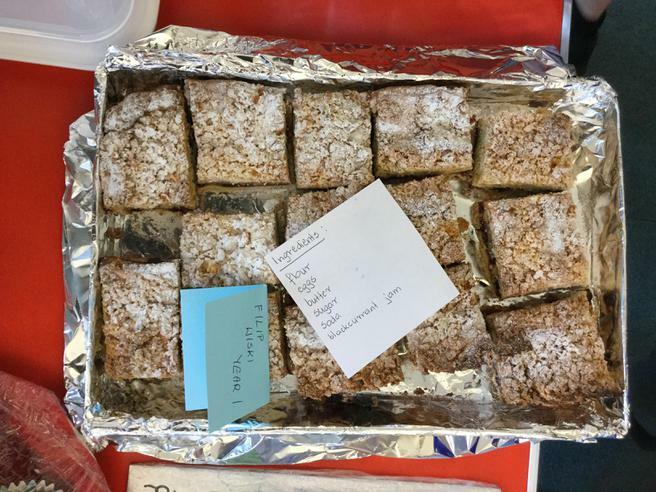 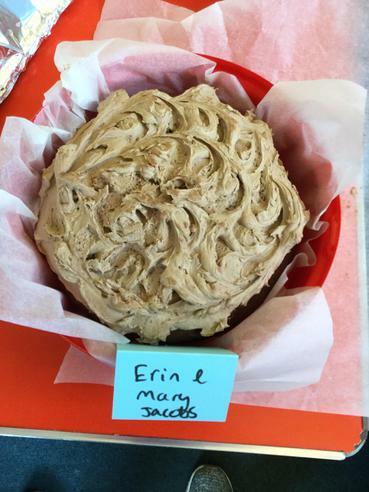 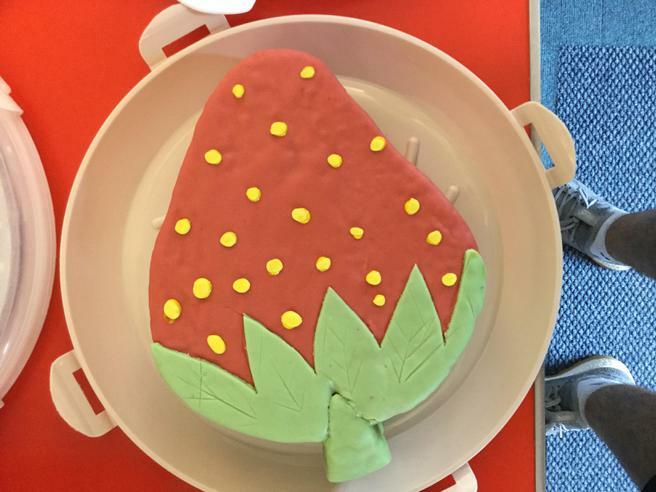 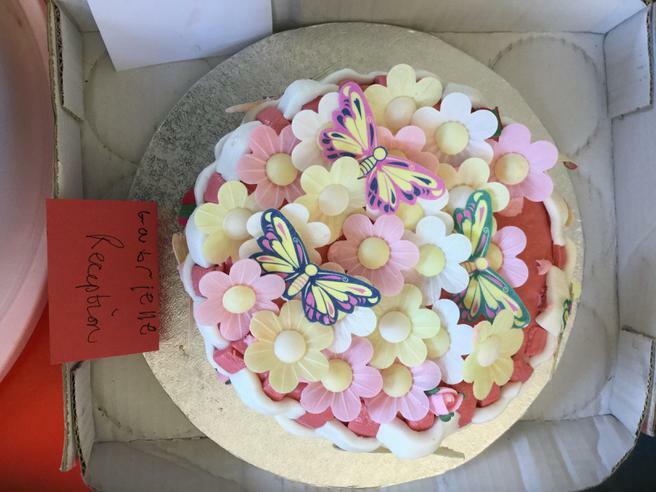 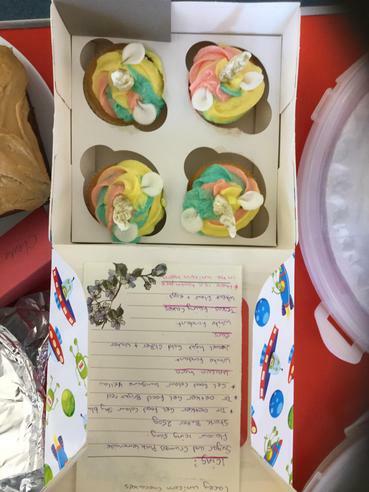 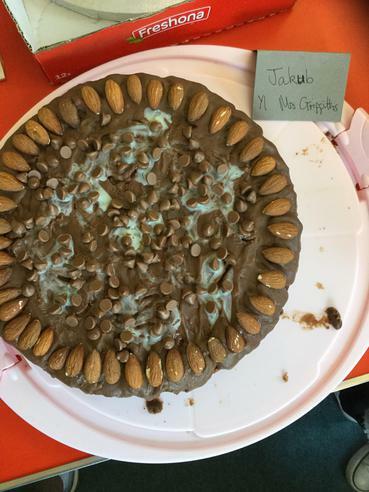 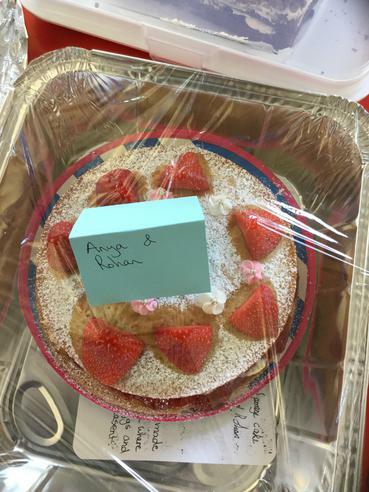 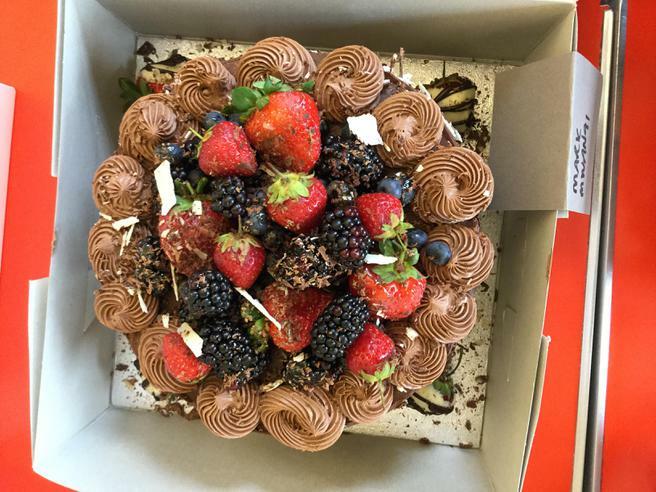 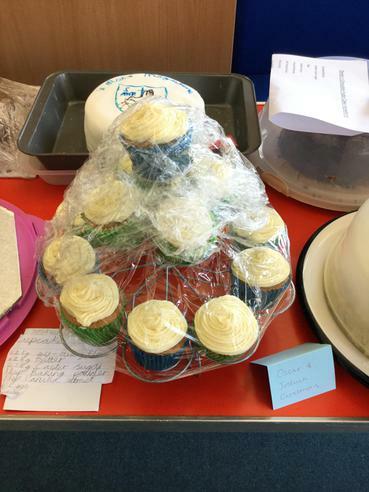 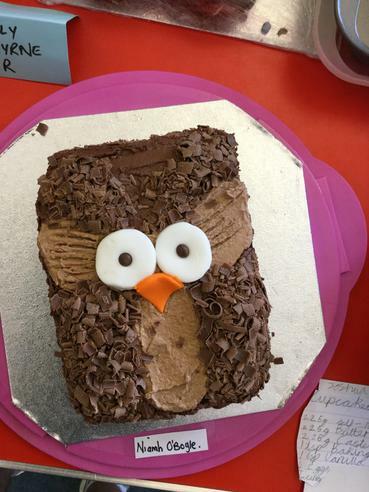 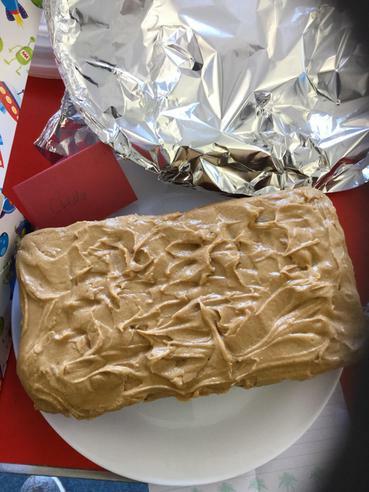 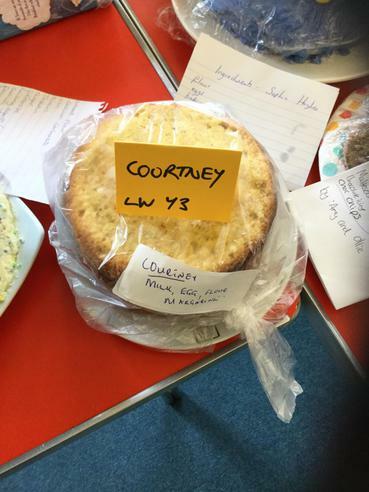 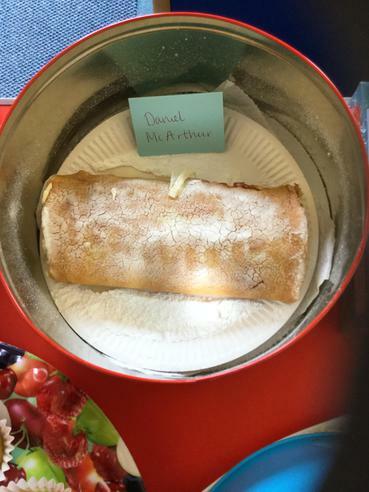 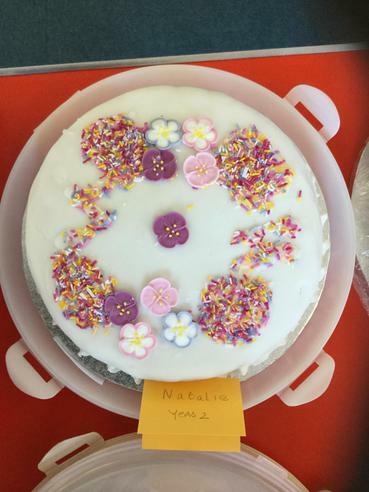 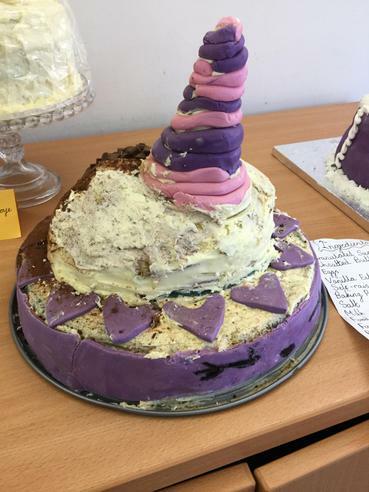 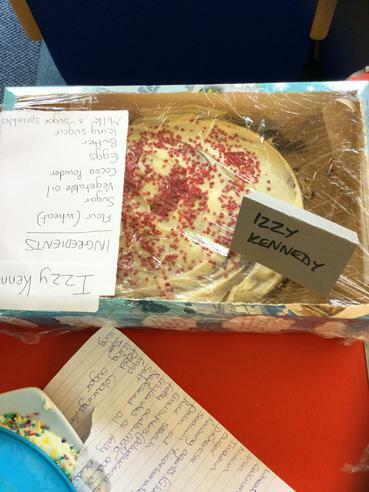 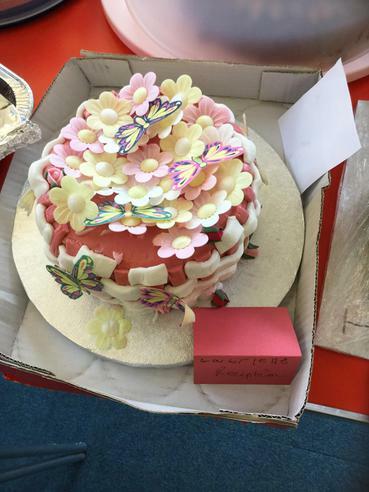 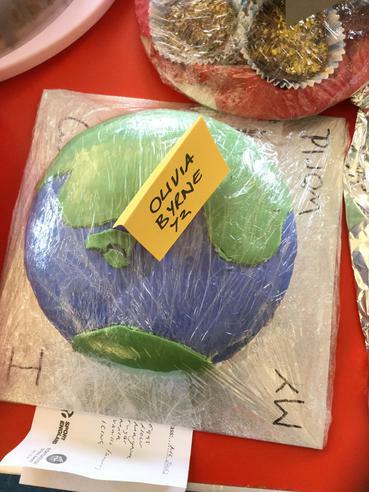 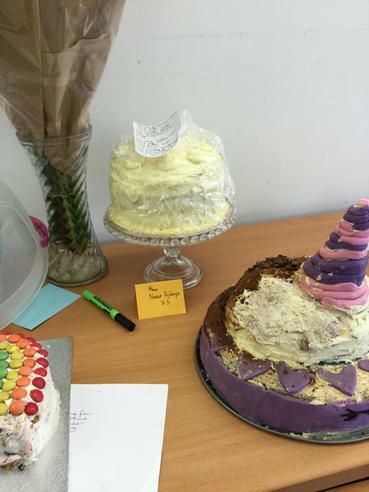 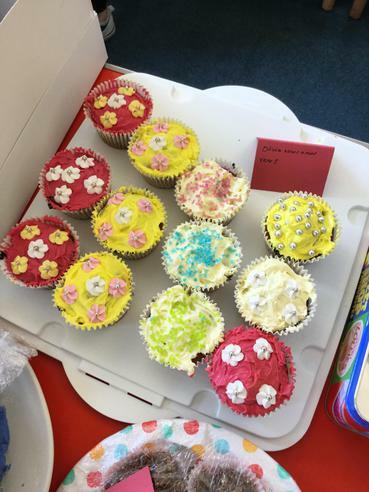 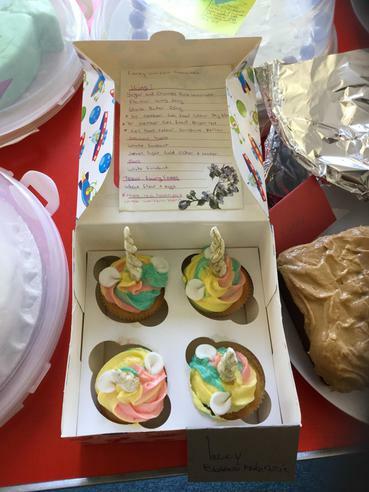 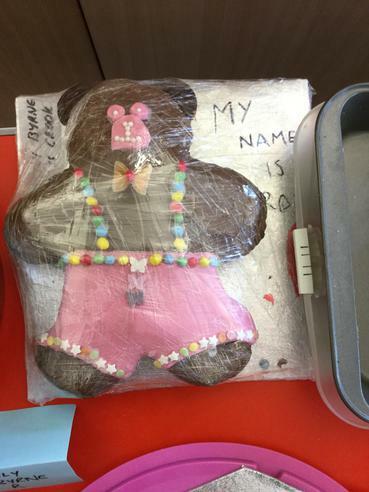 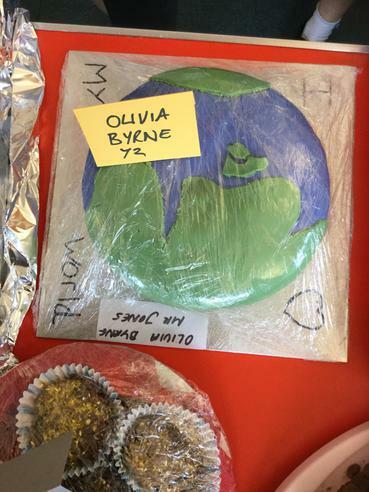 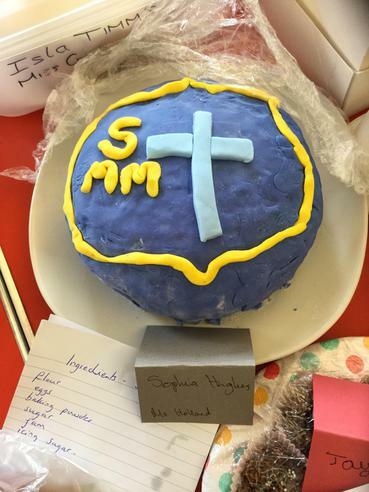 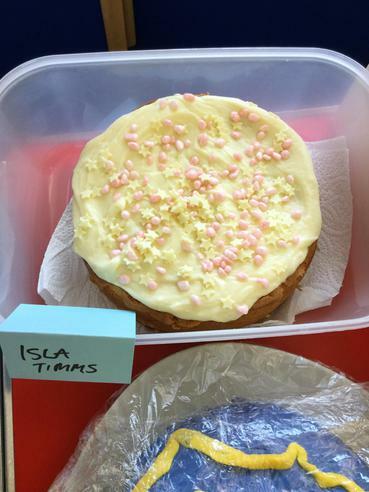 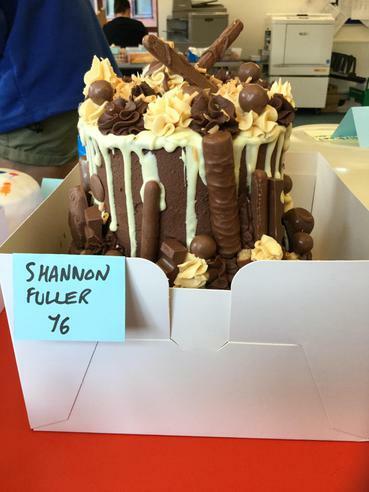 Have a look at the fabulous cakes that were entered. 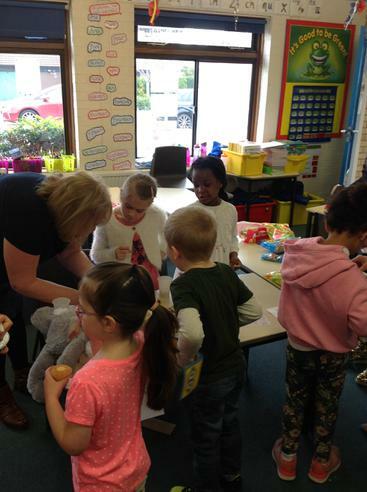 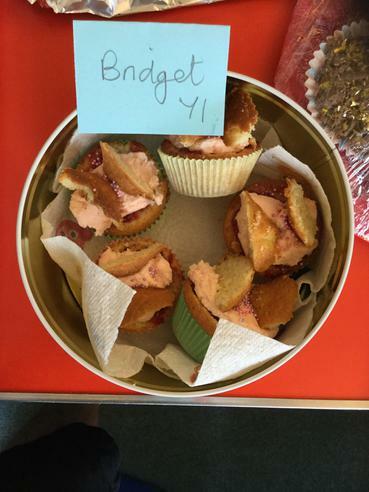 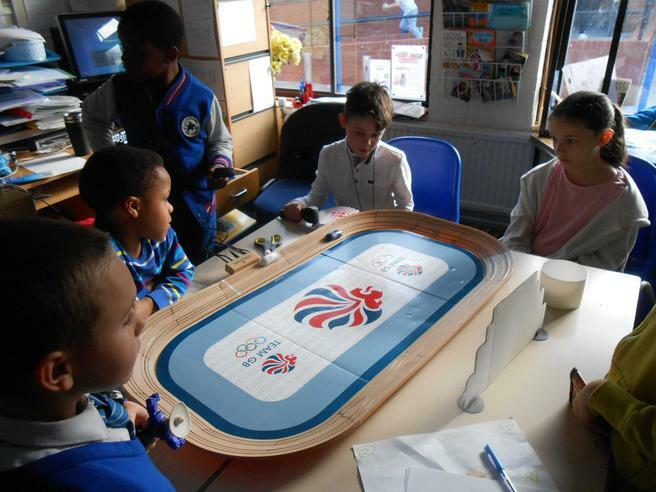 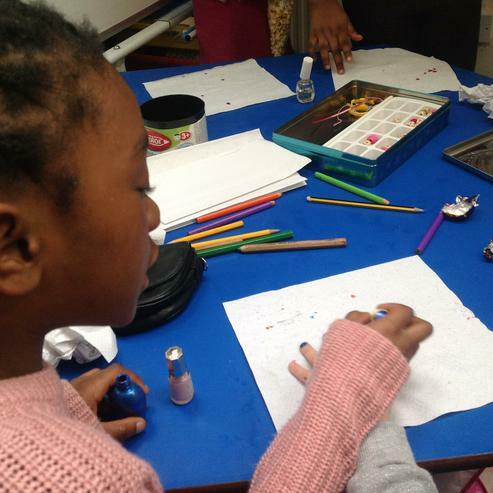 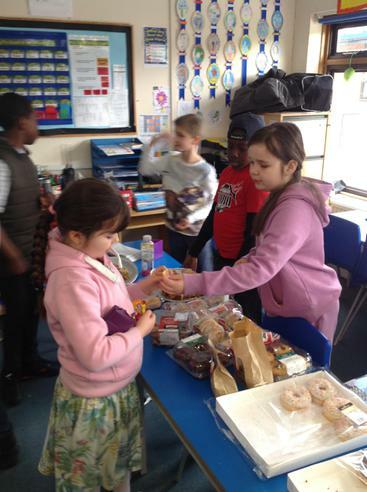 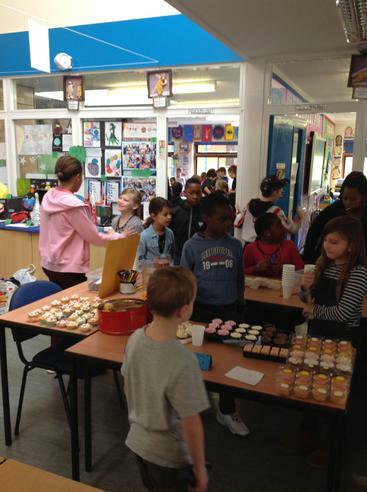 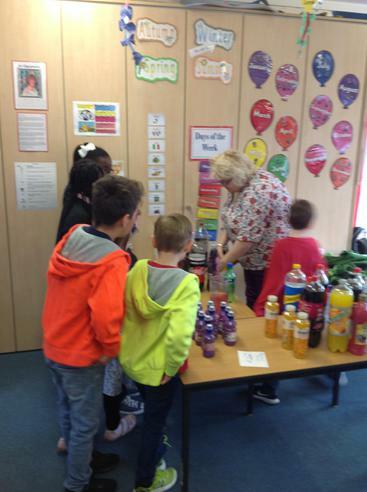 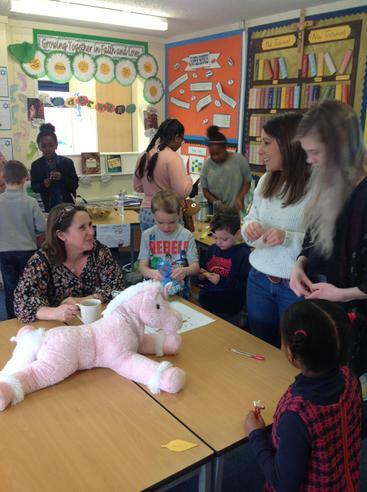 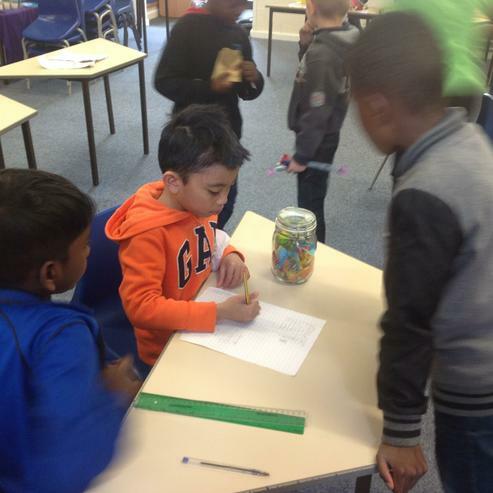 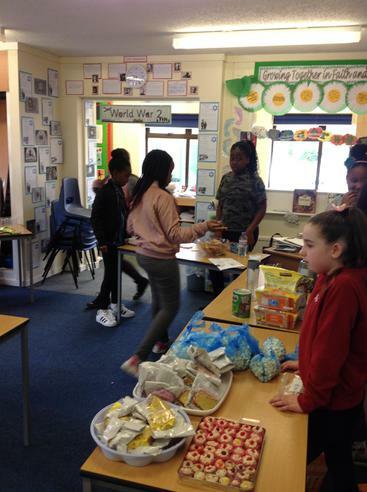 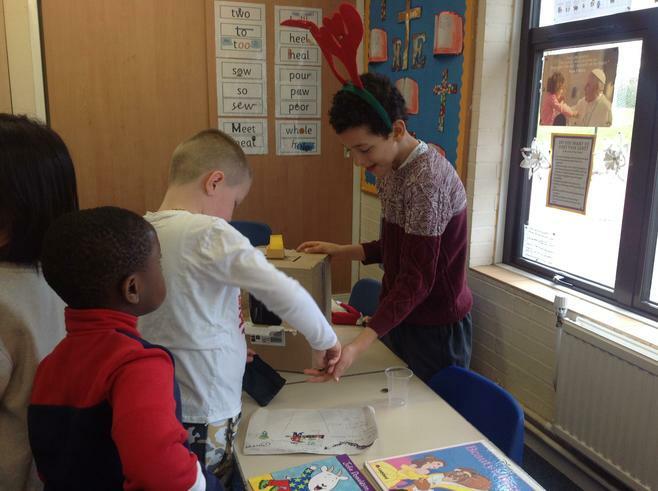 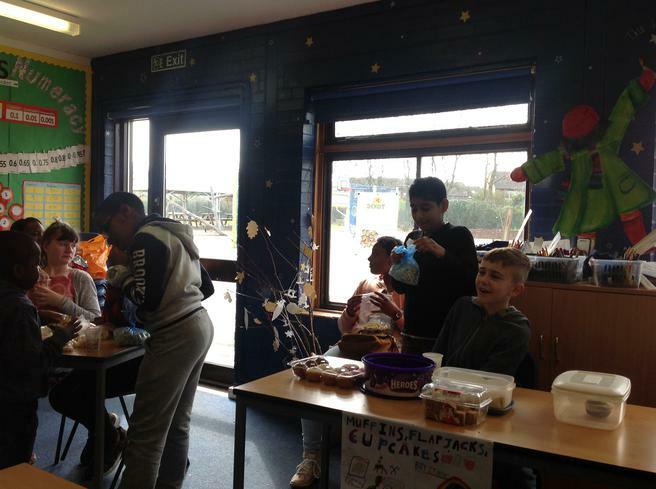 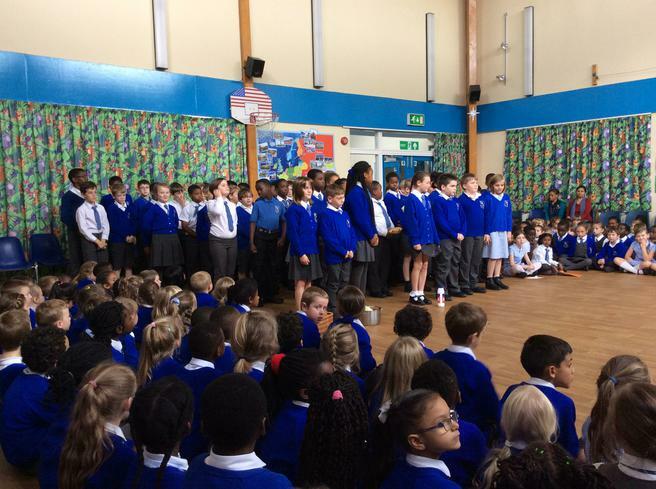 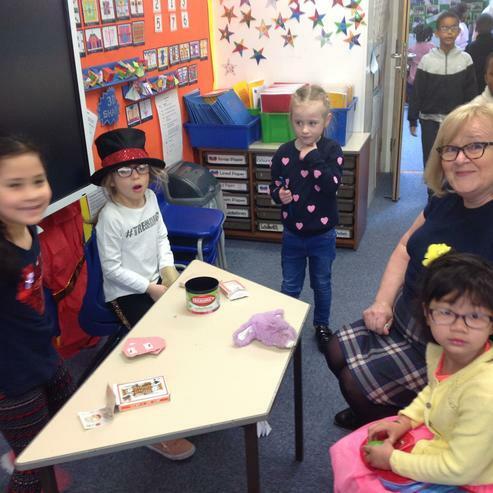 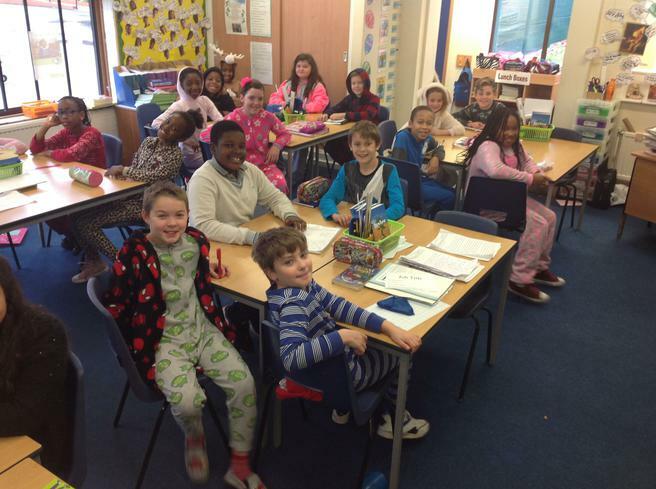 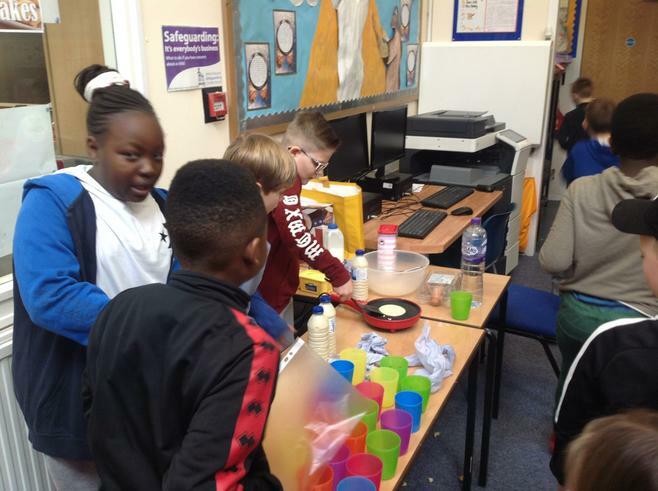 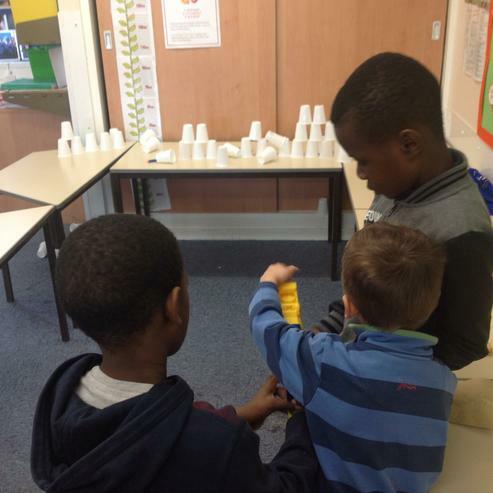 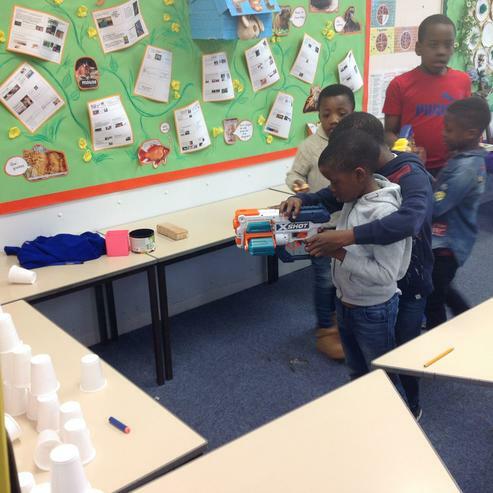 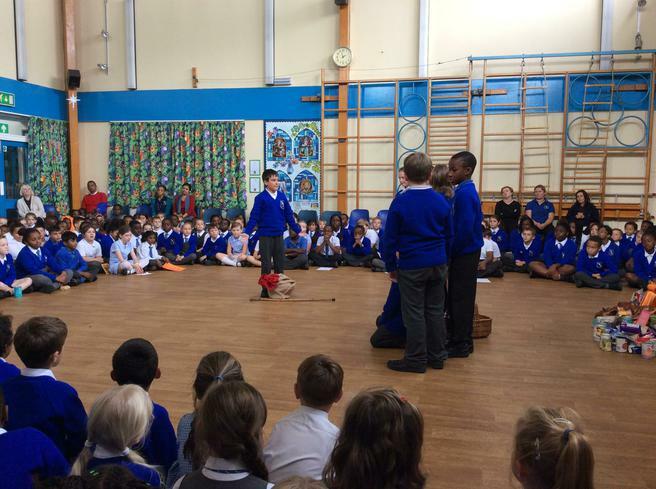 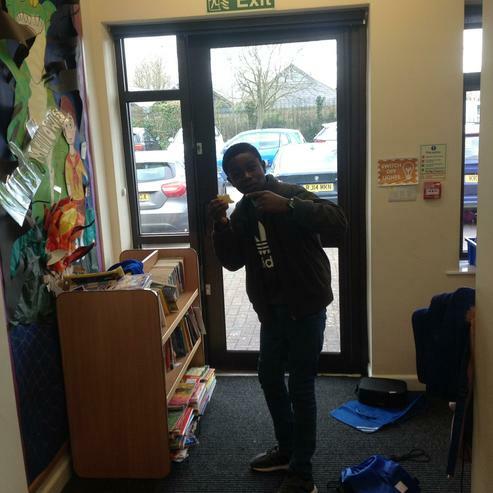 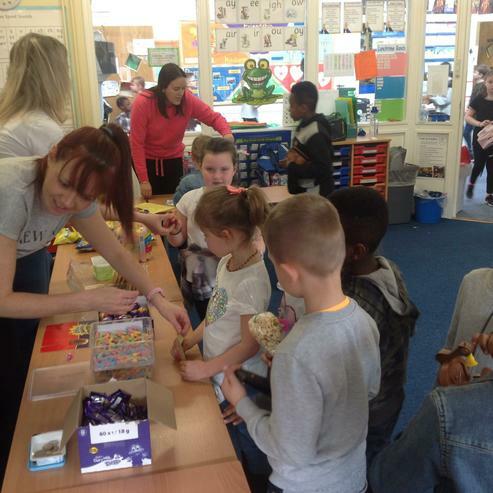 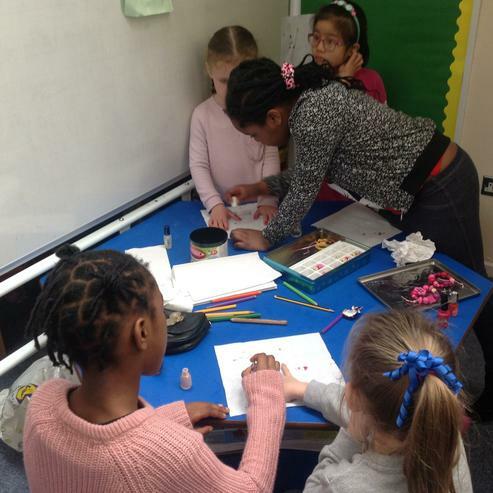 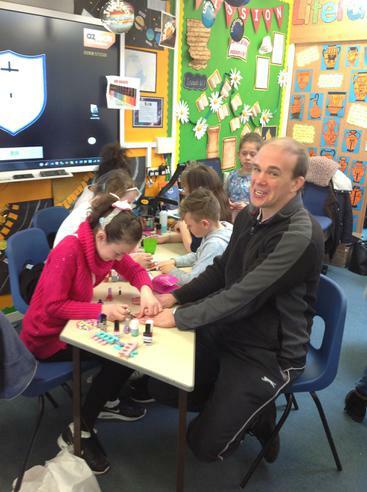 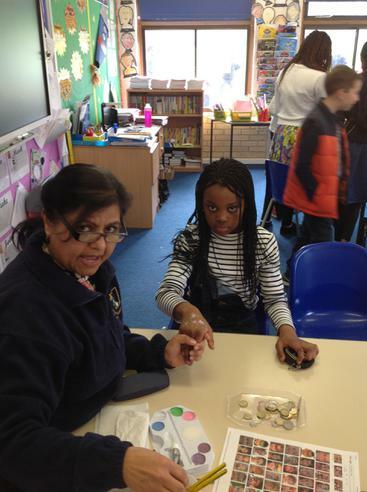 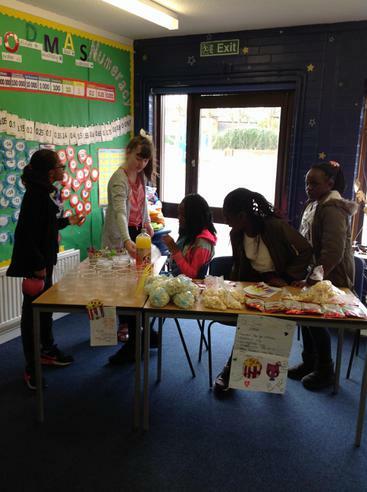 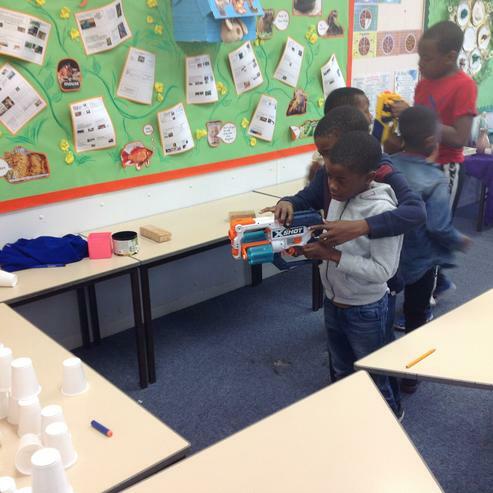 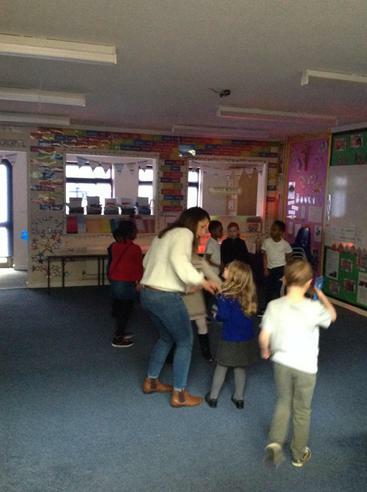 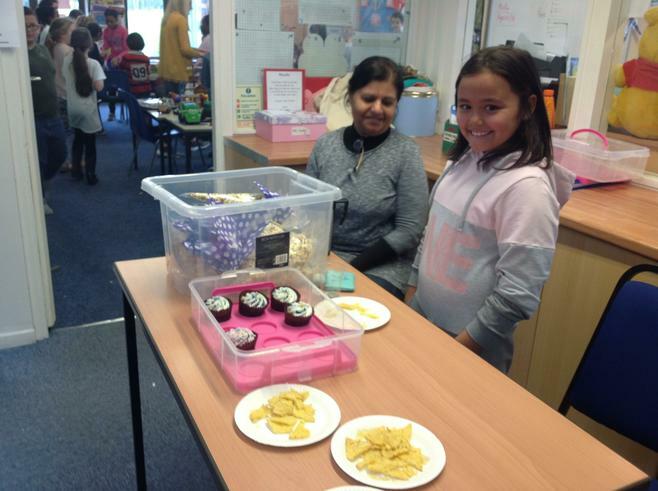 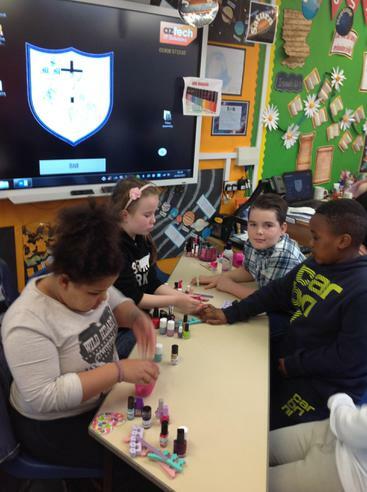 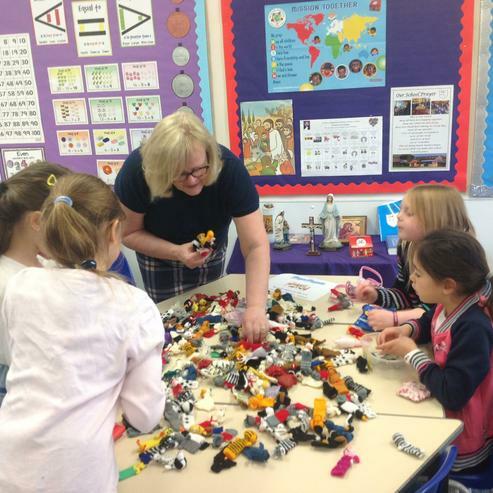 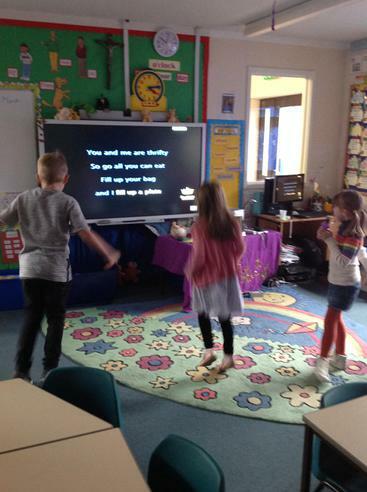 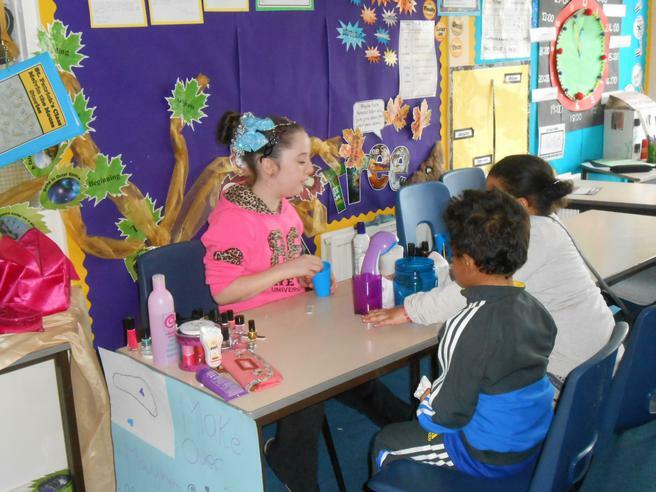 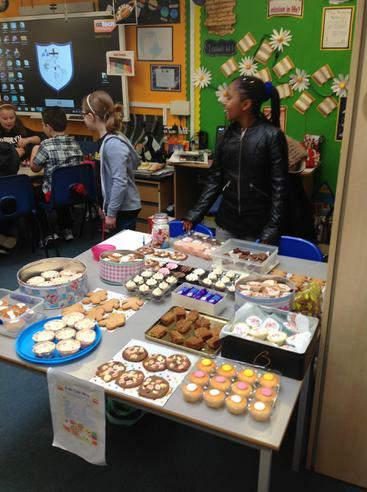 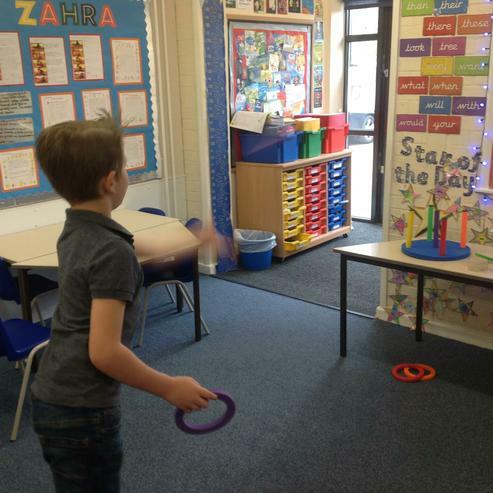 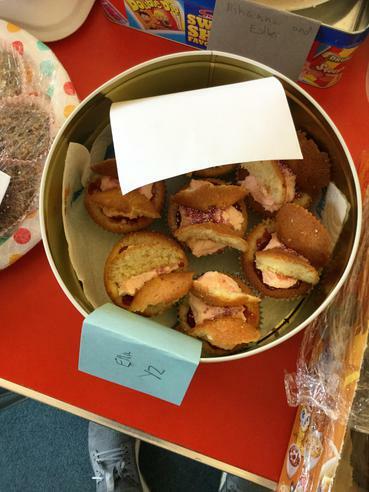 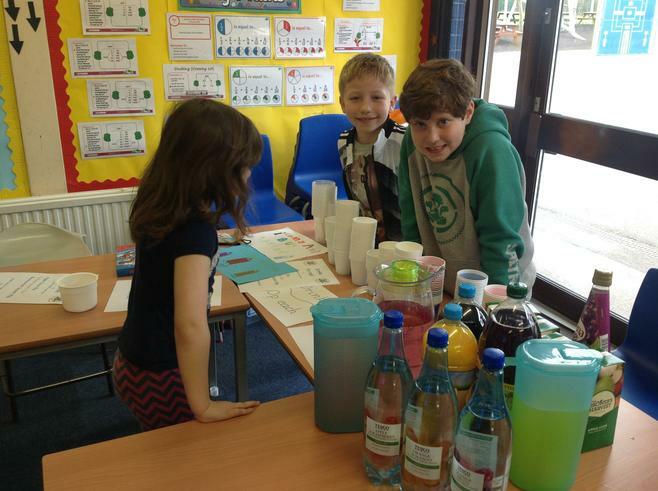 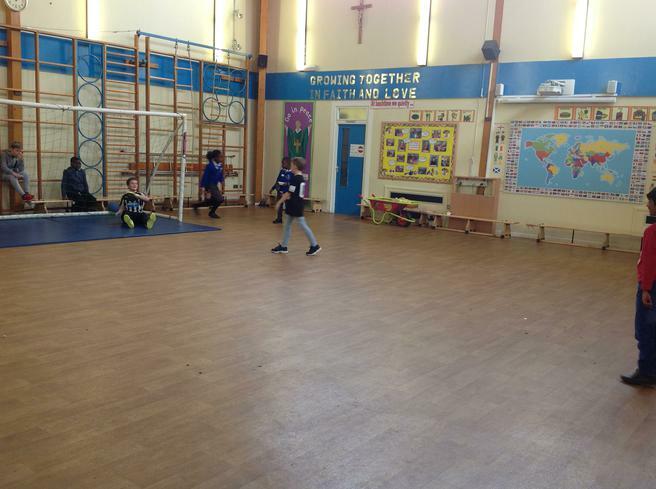 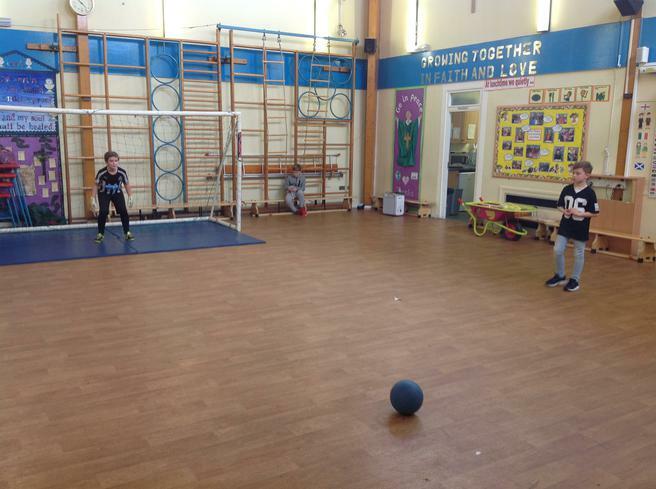 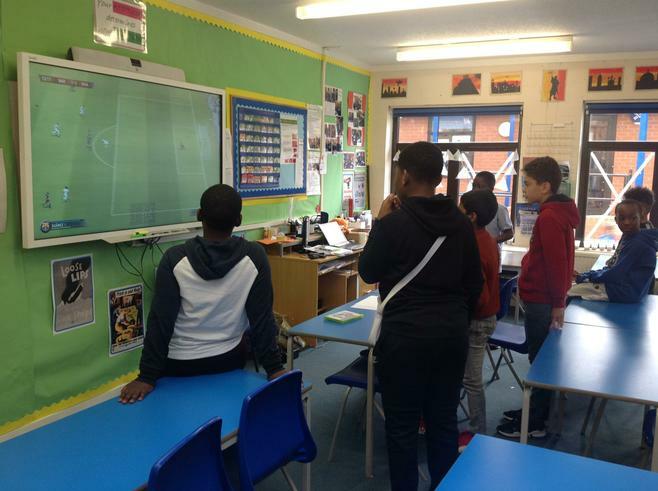 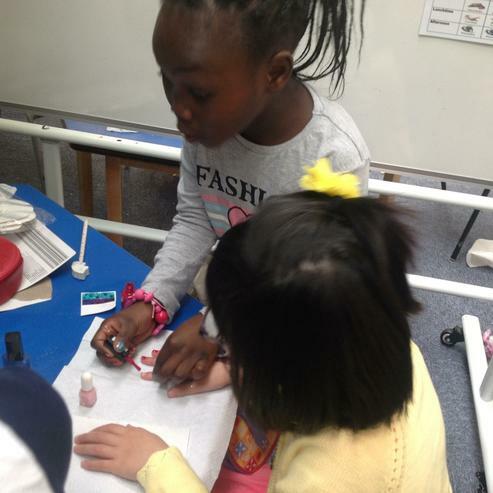 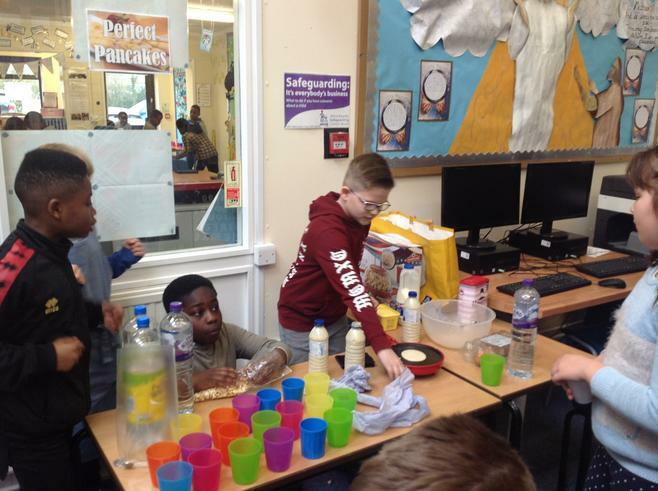 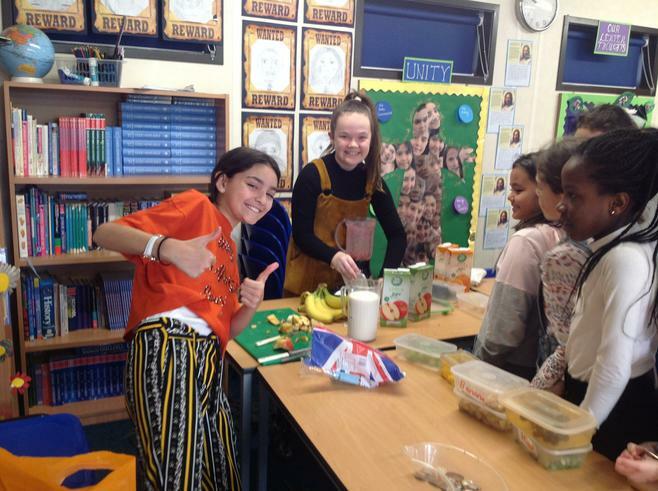 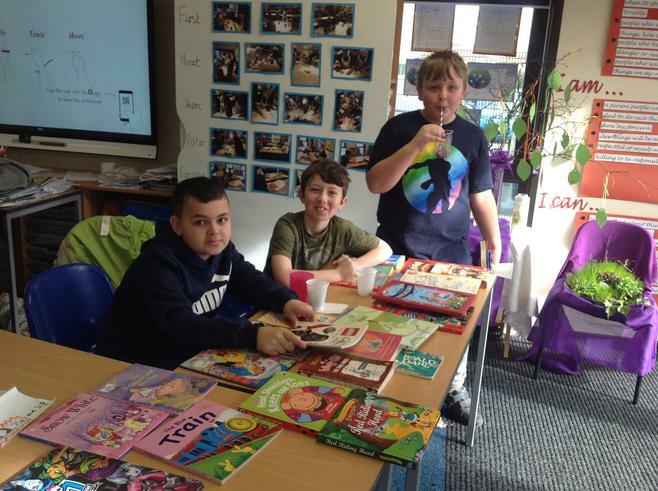 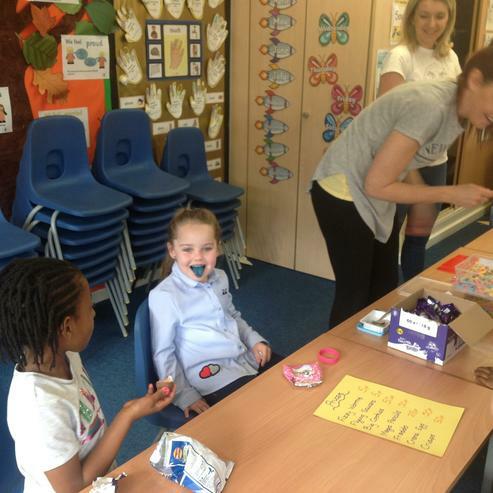 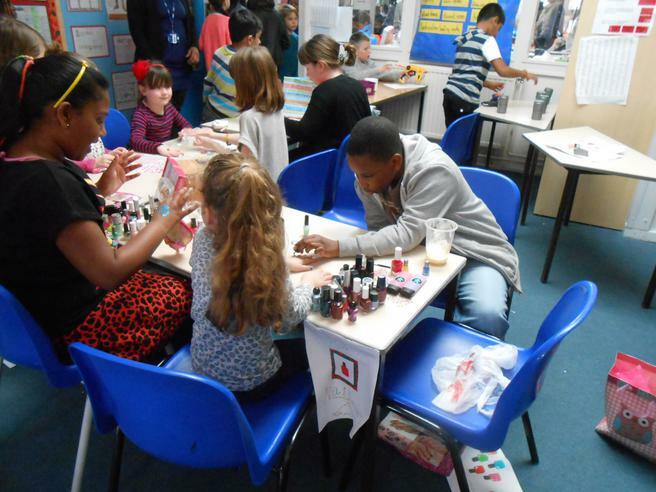 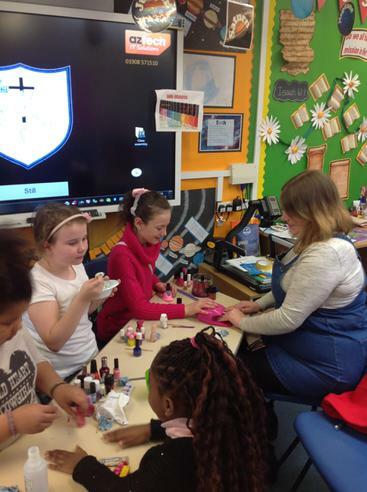 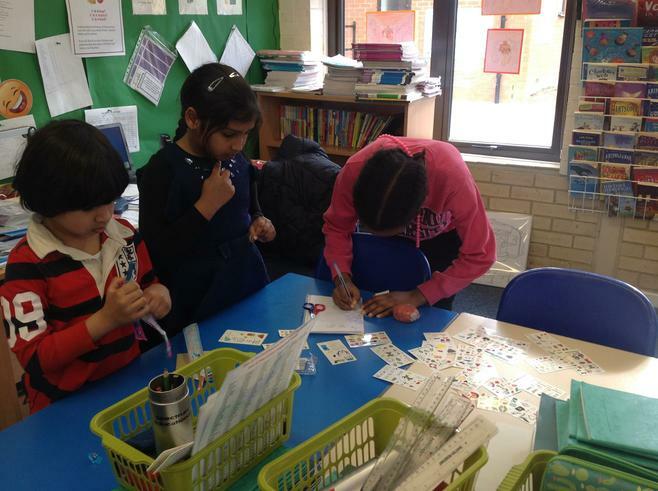 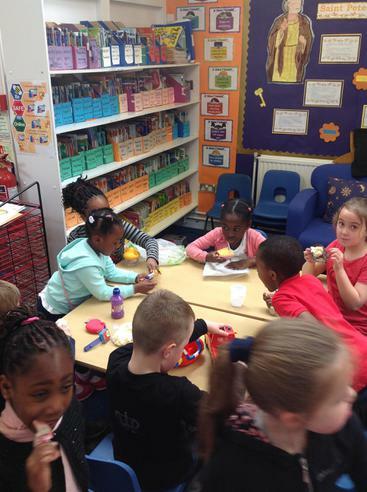 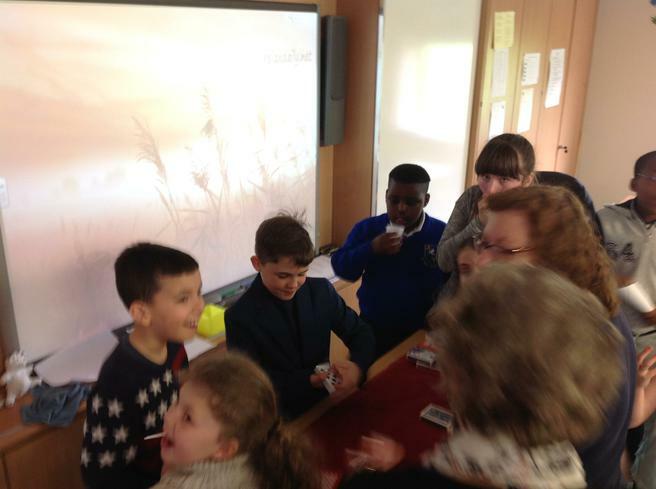 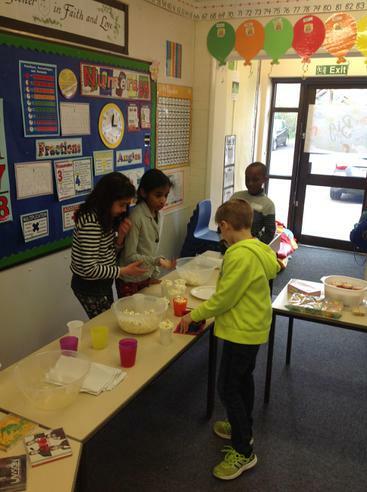 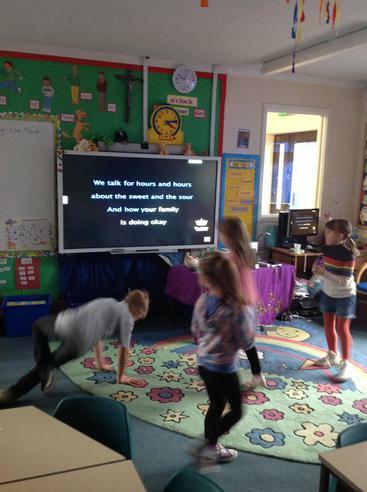 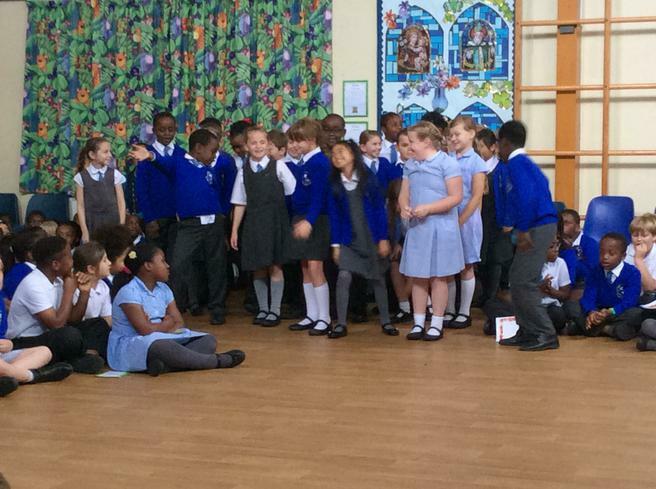 Last Friday we had a Fun Day to raise funds for the MK Night Shelter. 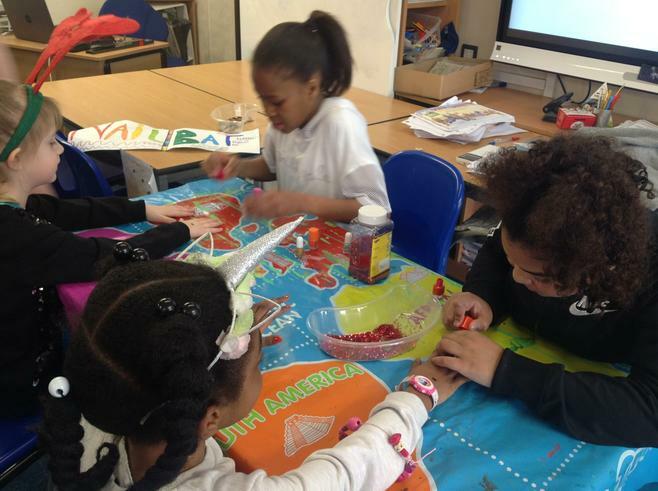 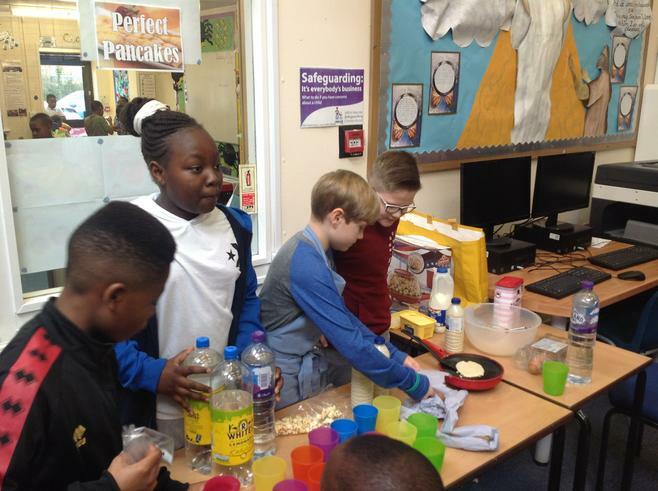 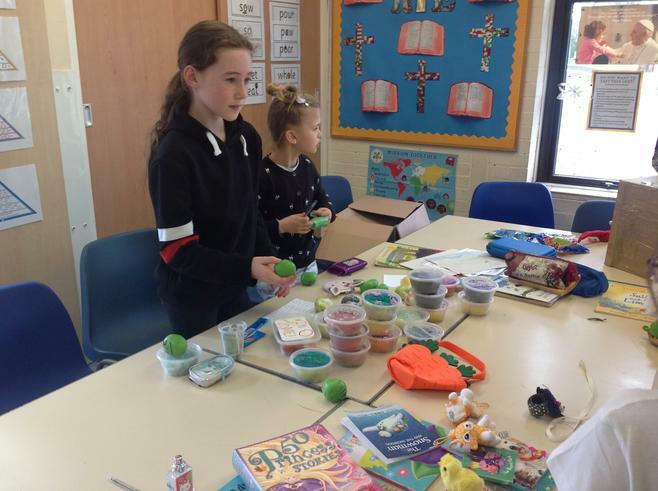 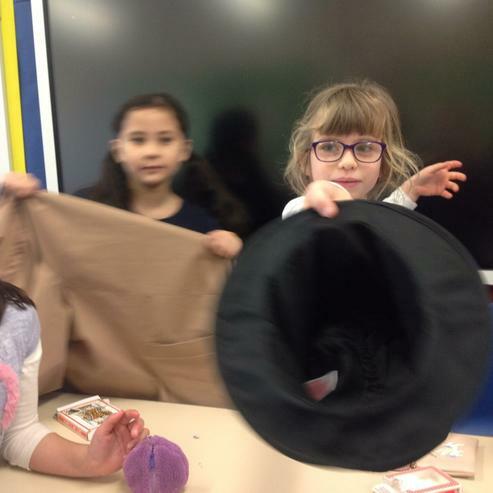 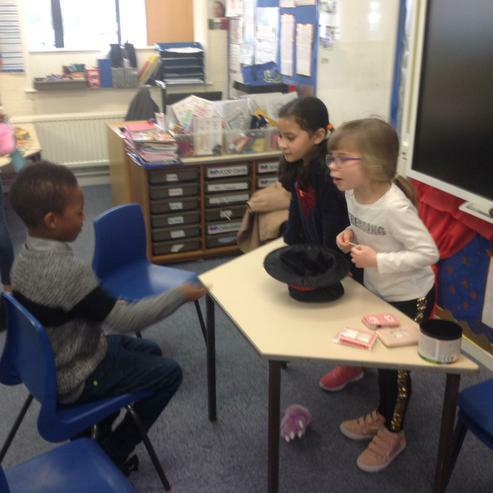 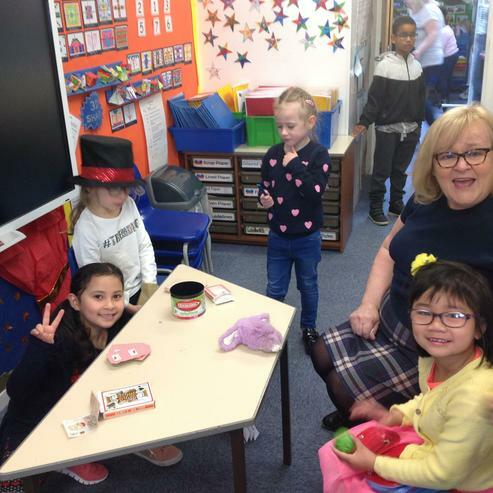 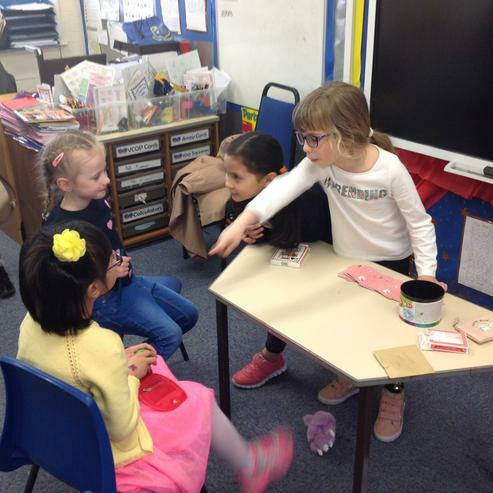 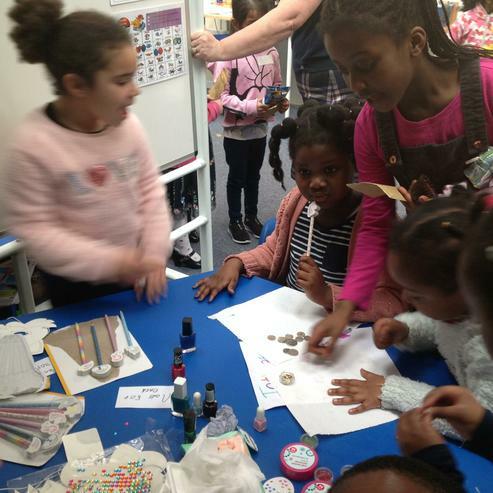 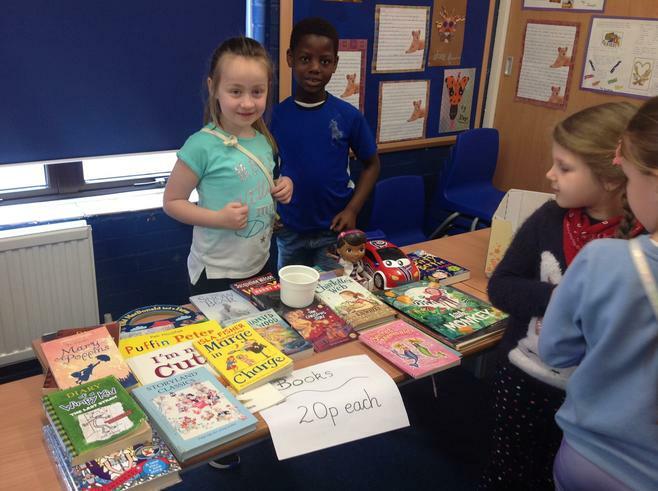 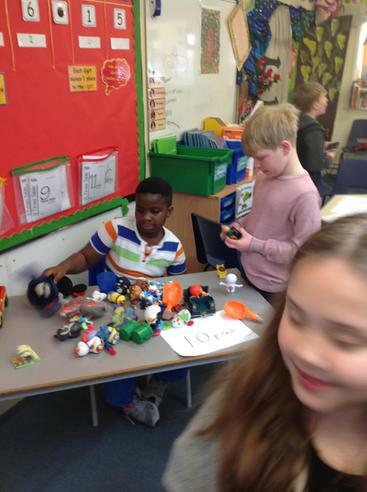 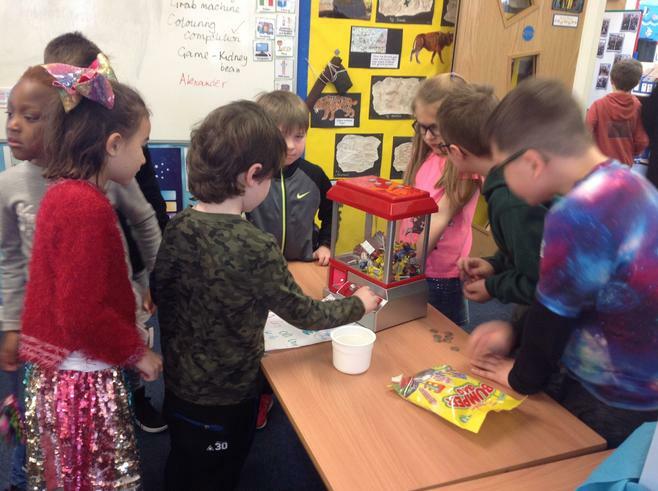 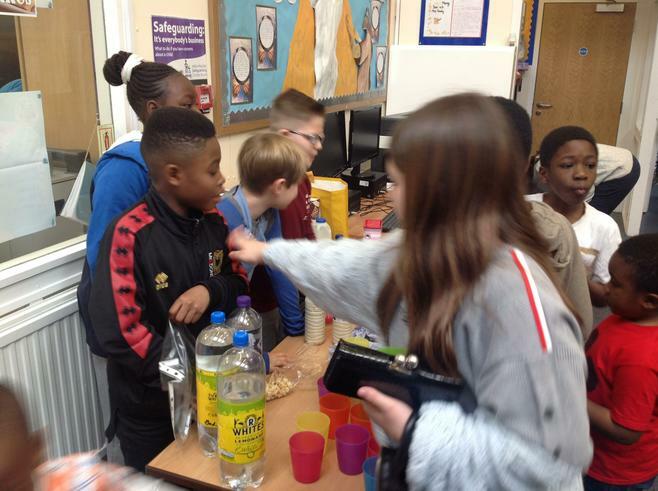 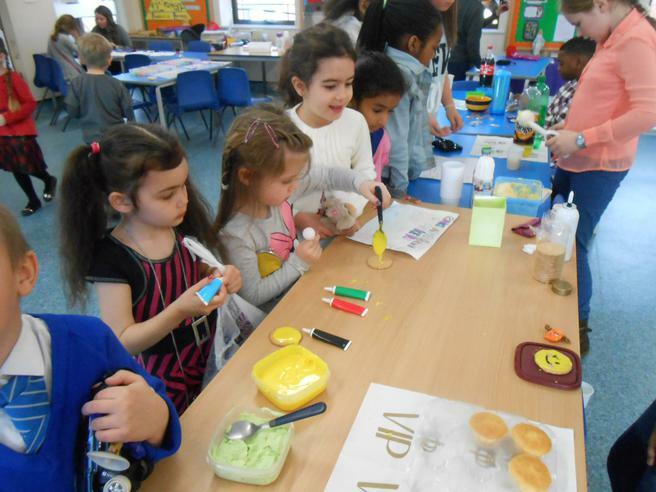 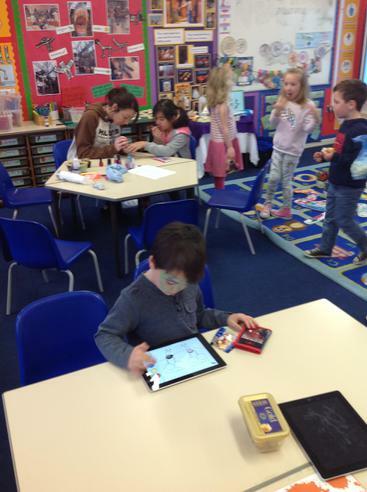 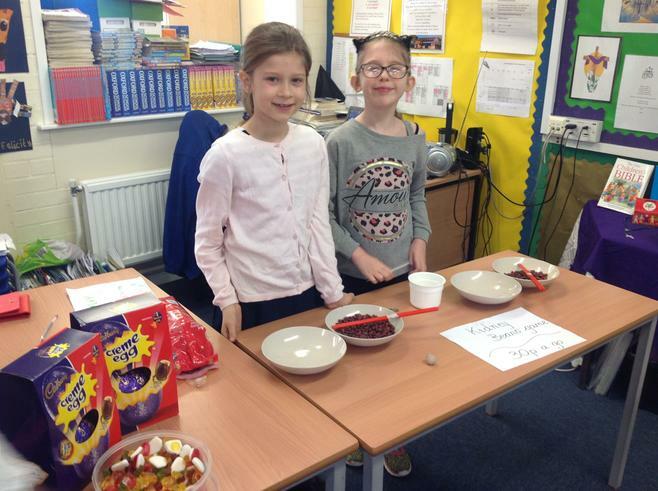 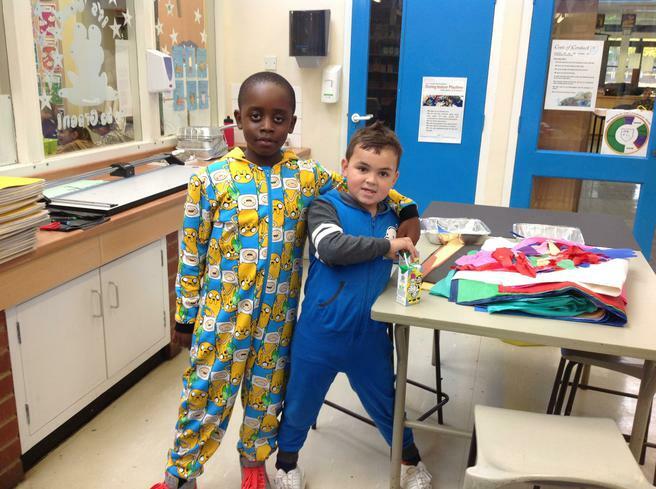 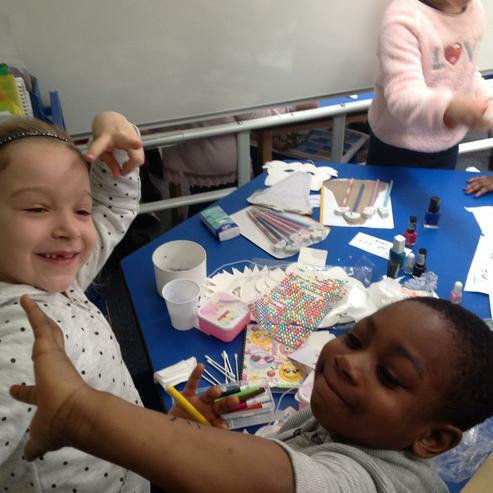 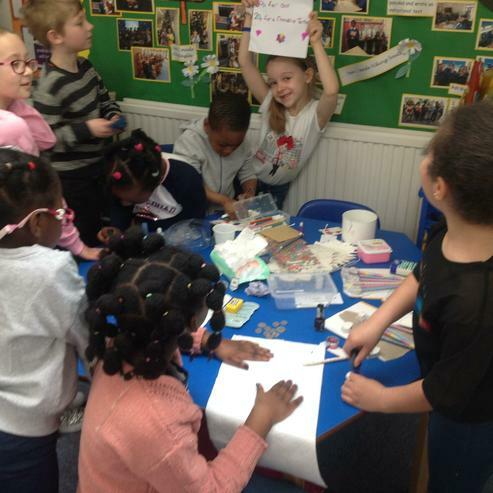 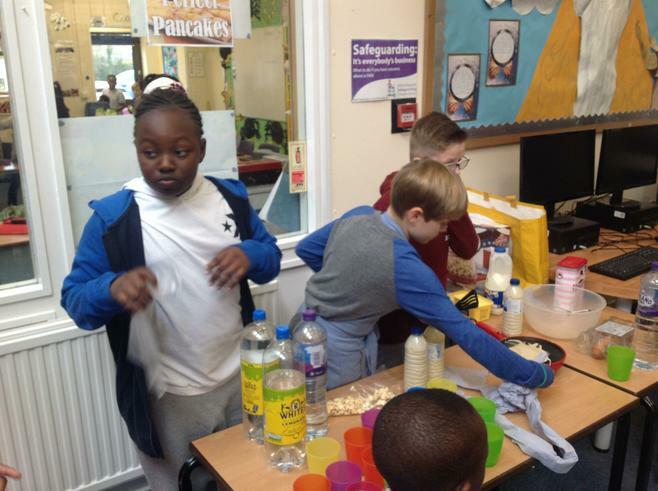 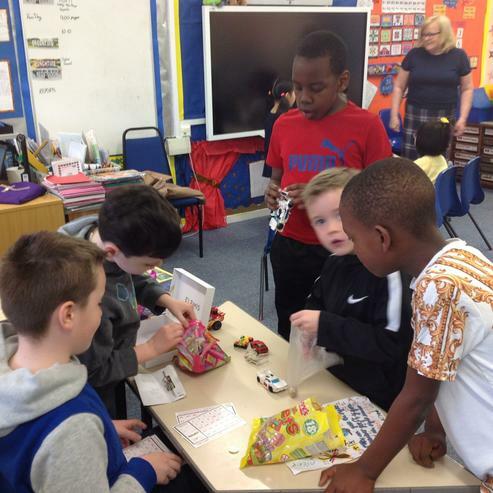 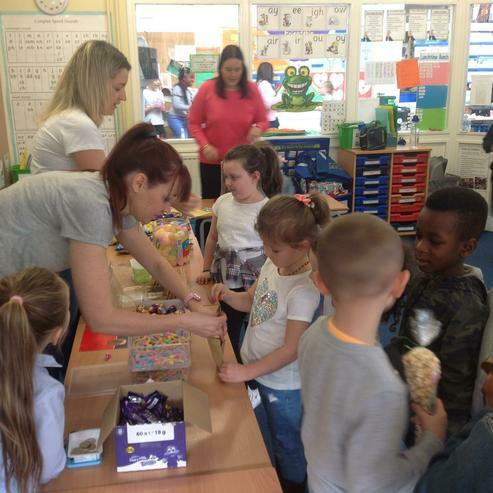 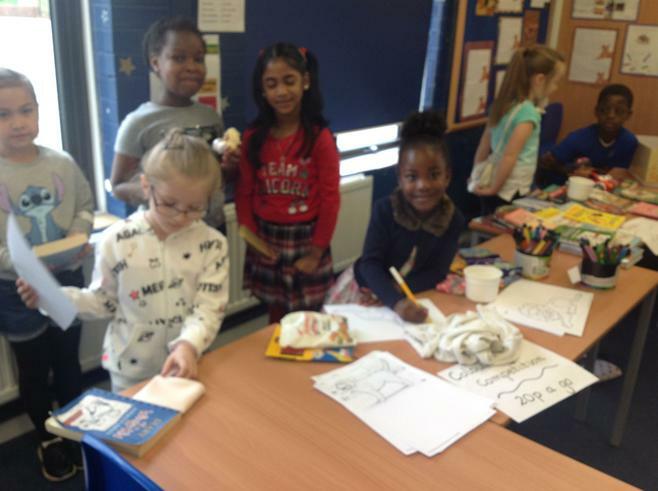 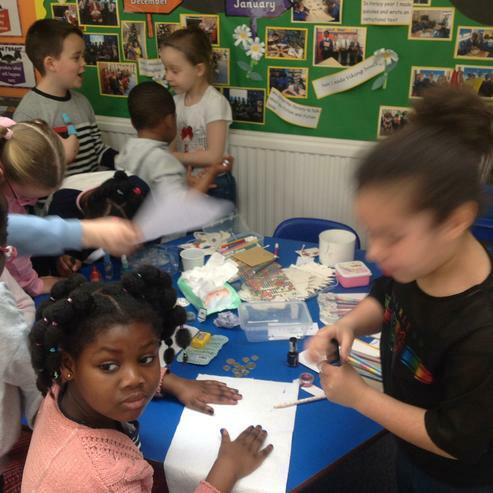 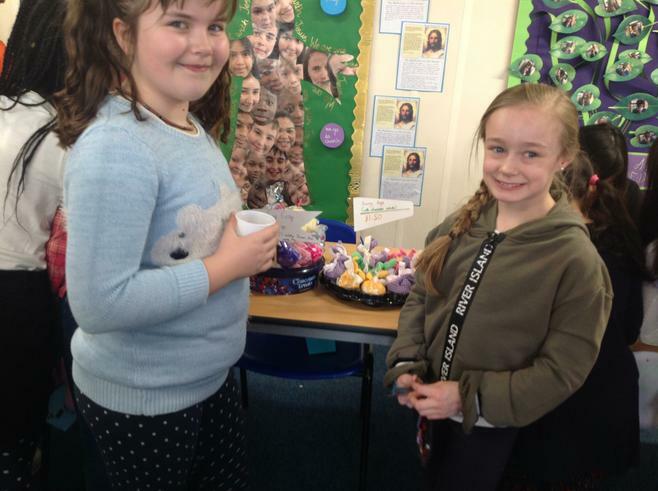 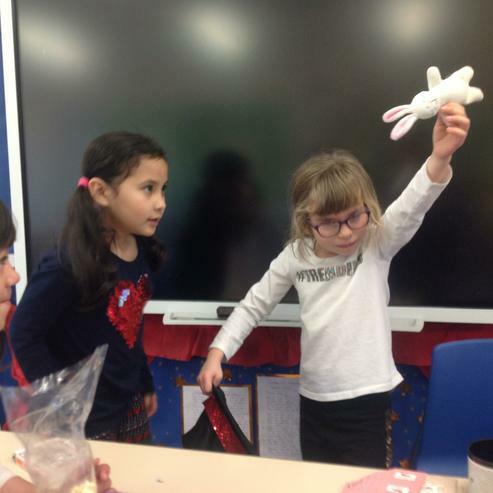 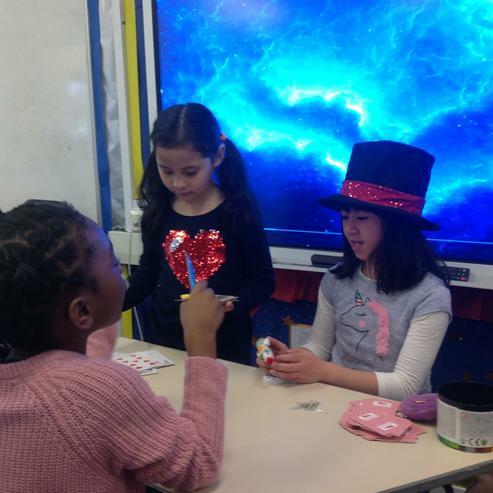 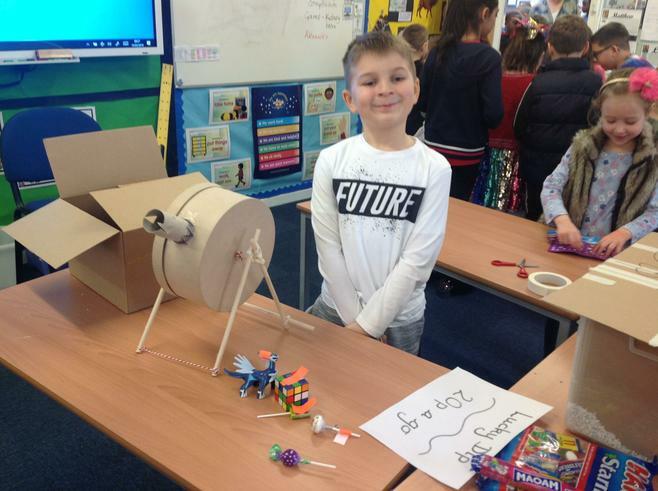 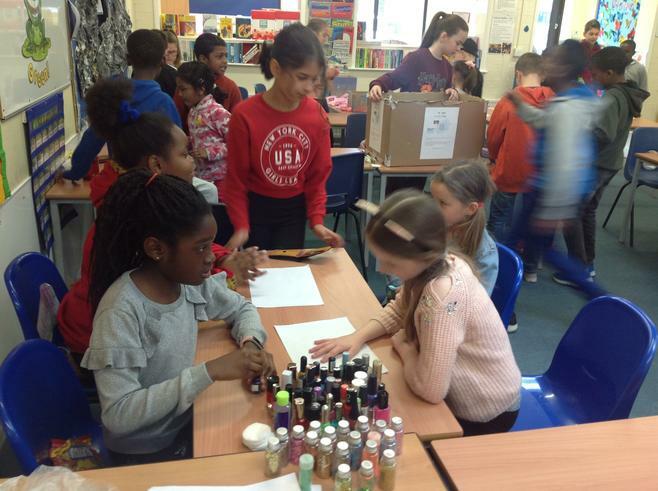 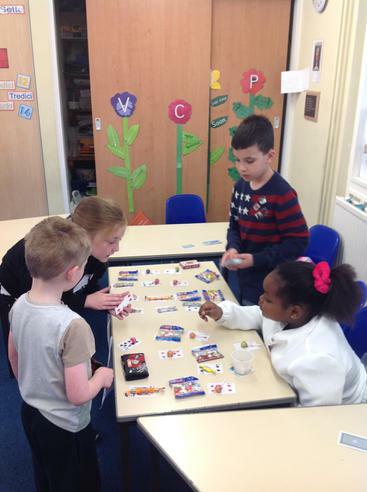 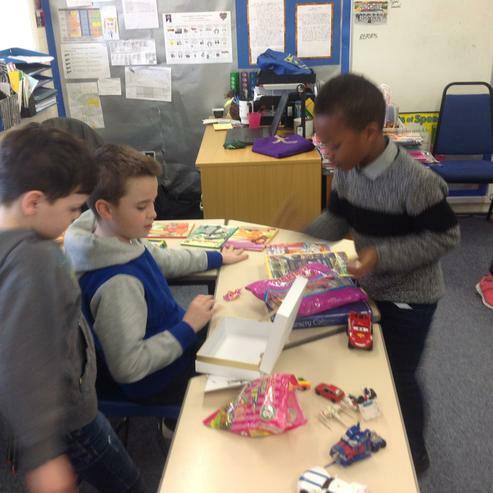 We are so proud of the children as they plan all the stalls and provide everything as well as doing all the spending so great support from our parents. 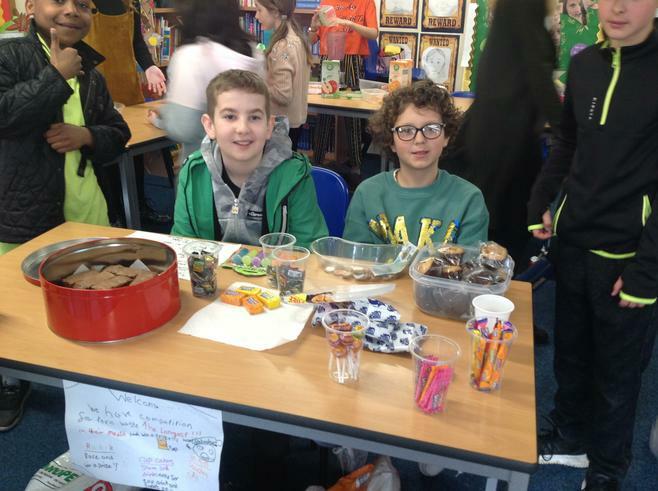 They raised a a wonderful amount of over £1200 in under 3 hours. 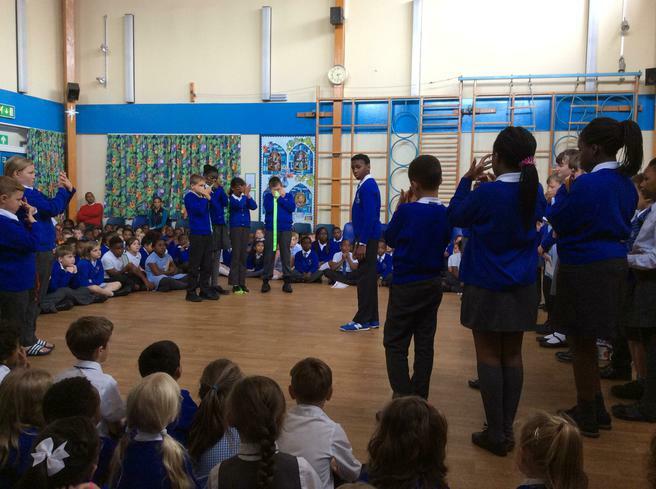 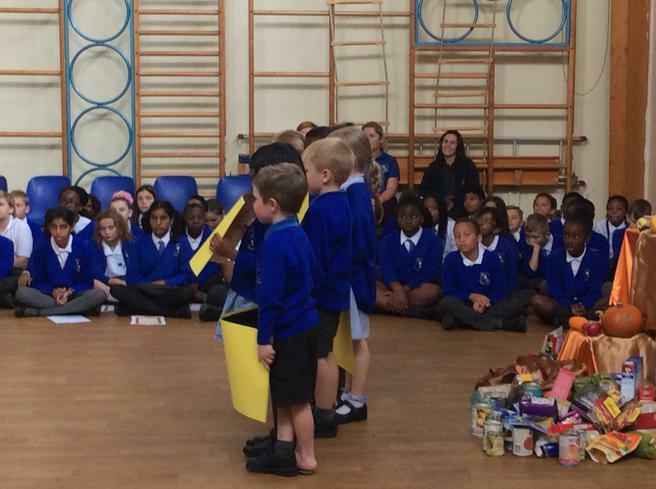 After Easter someone from the Night Shelter will join us in an Assembly to receive a cheque. 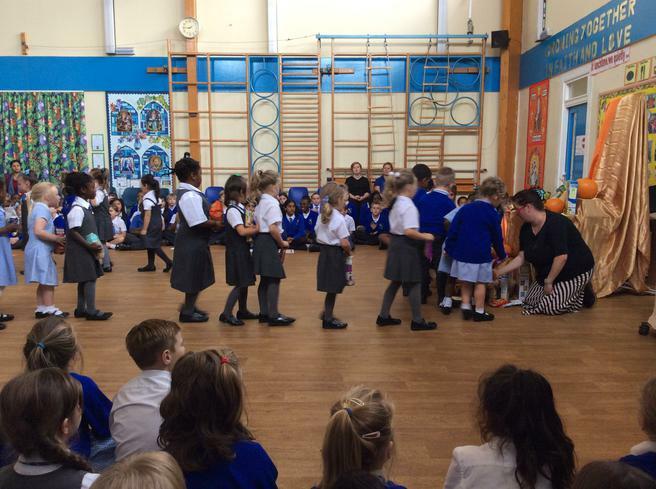 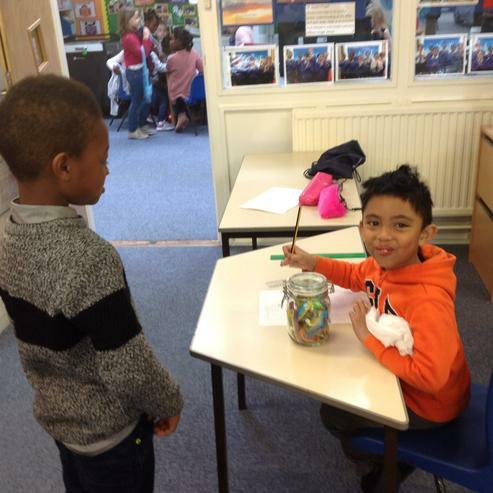 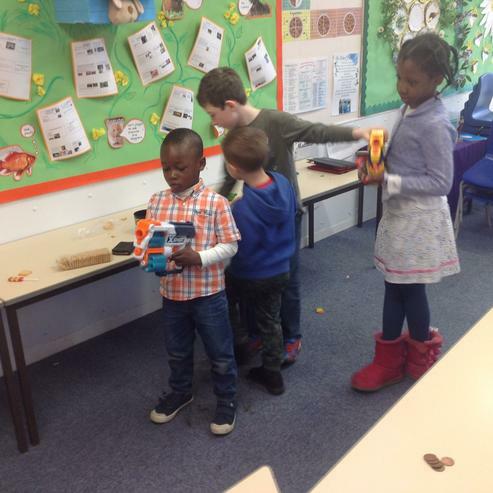 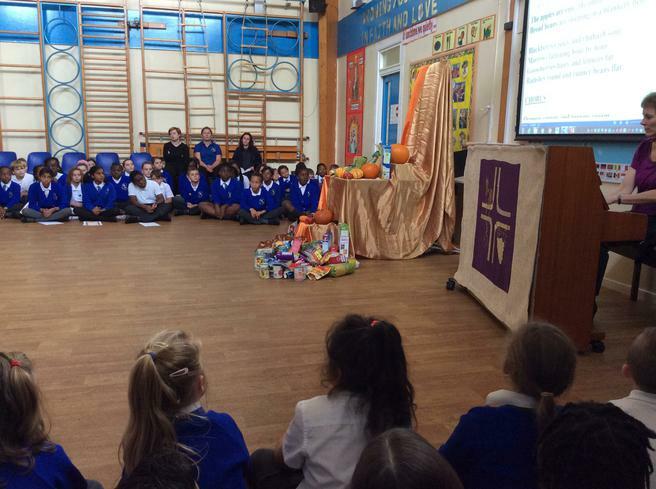 Harvest Festival - Donations to the Food Bank. 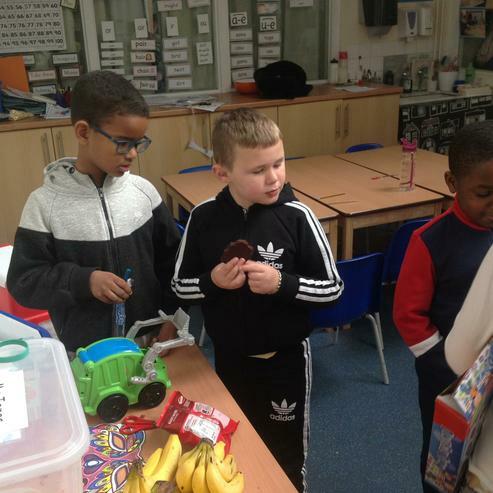 Thankyou very much for all the food sent into school, we took a mini-van FULL of the donations you so kindly donated to the Food Bank. 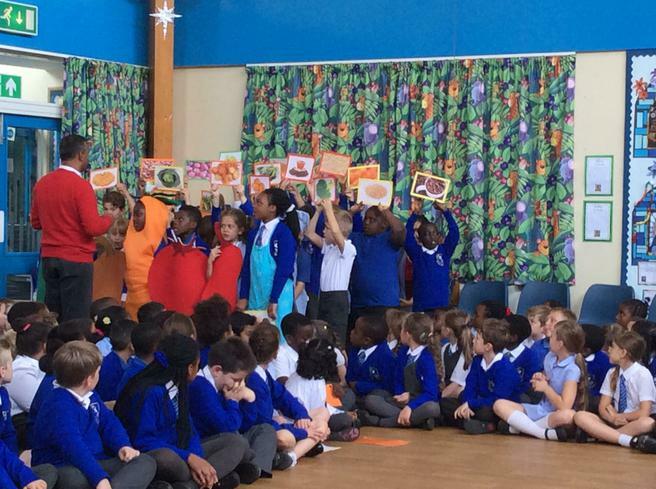 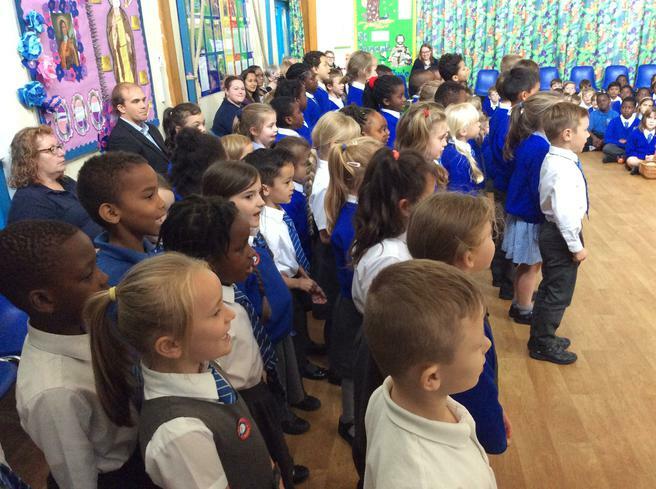 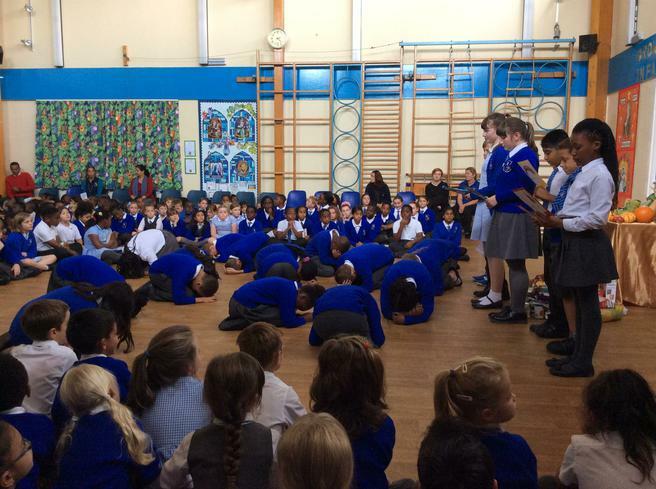 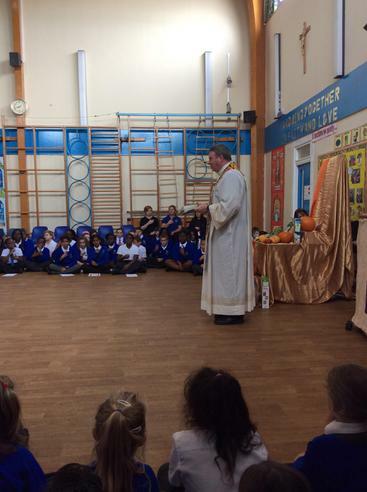 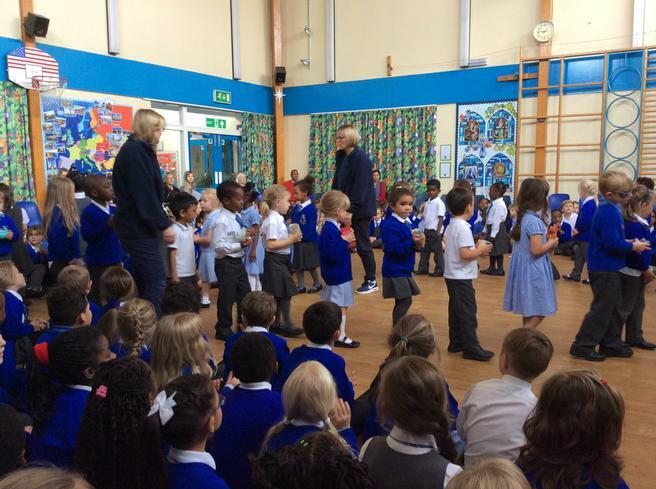 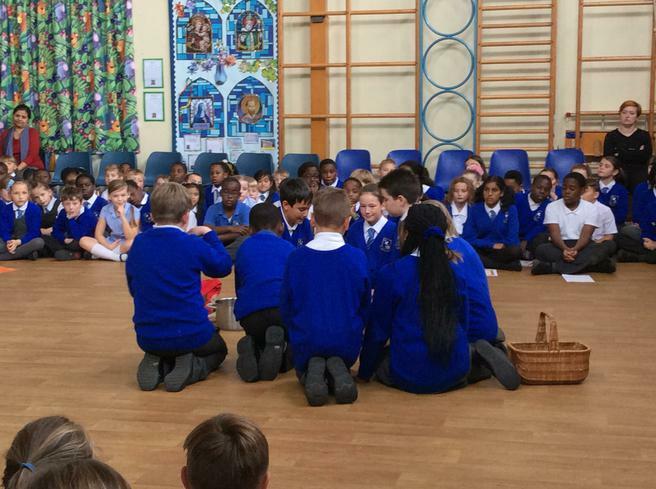 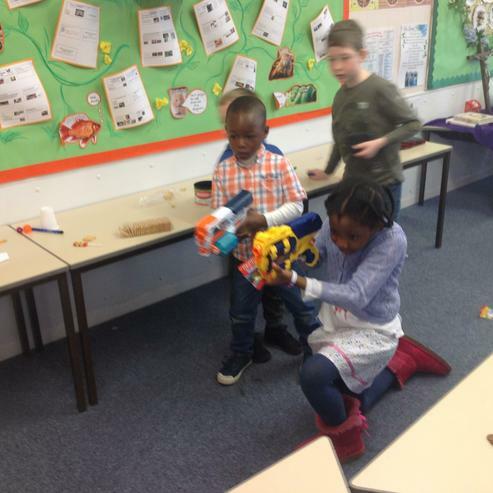 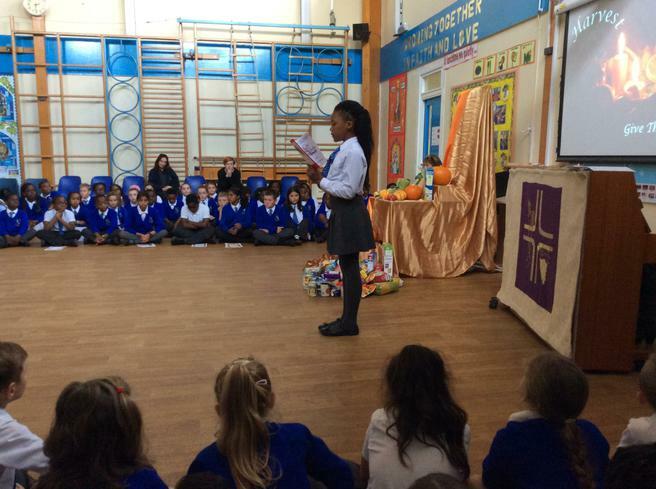 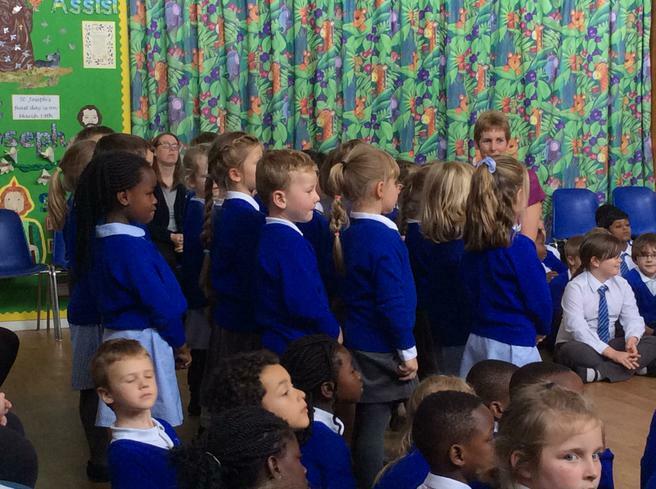 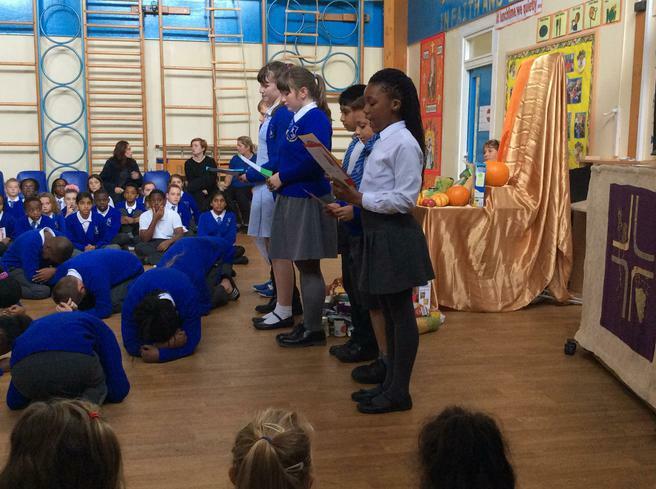 The children celebrated with a wonderful Harvest Festival giving thanks for all the gifts God gives us. 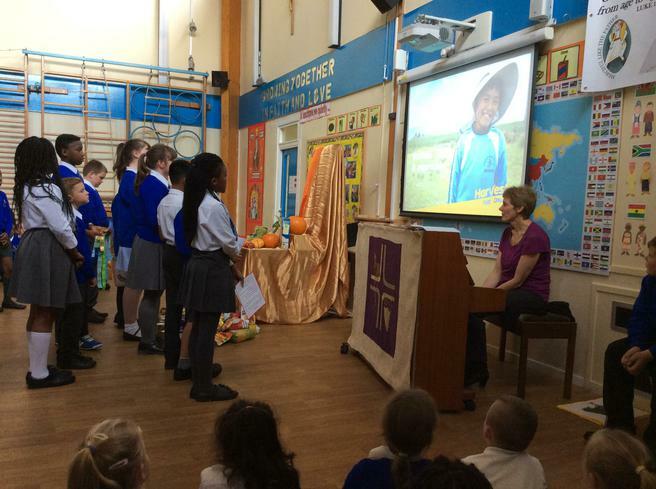 this September in Bangladesh to help build homes, provide education, food and any support they can during monsoon season. 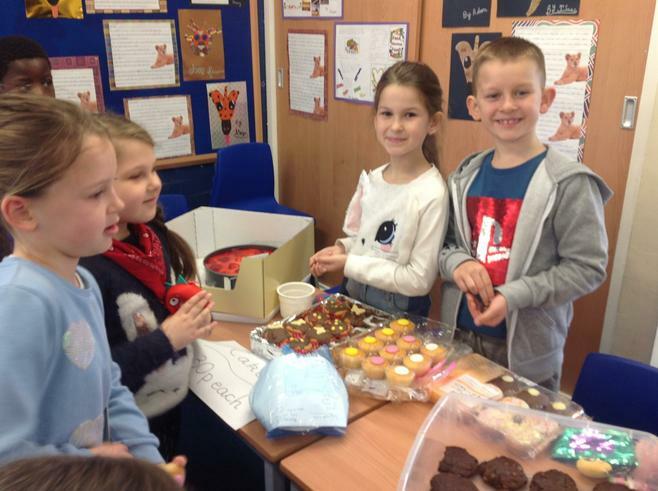 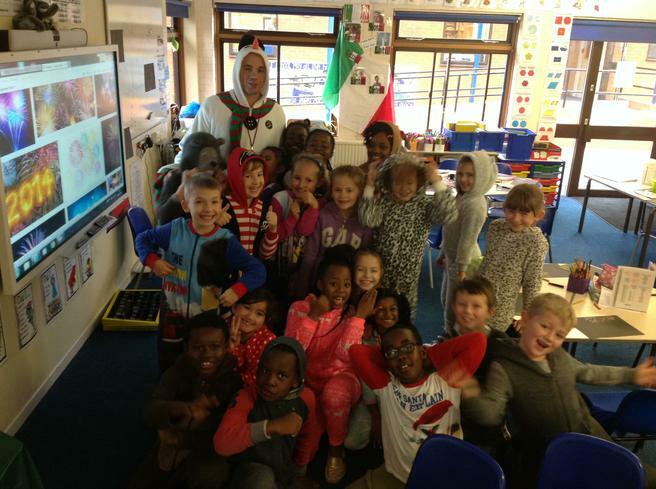 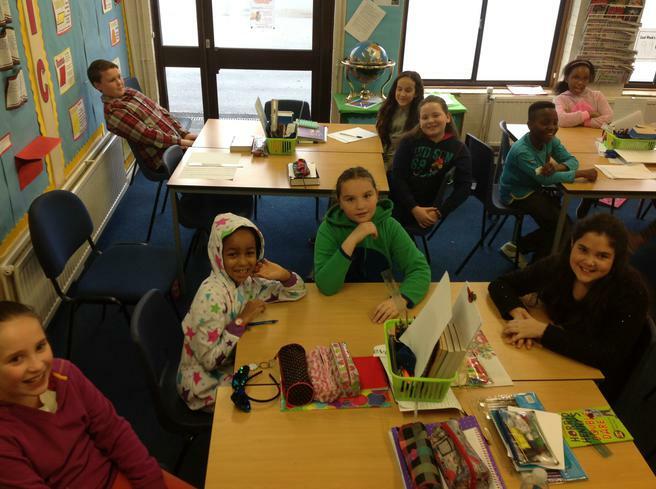 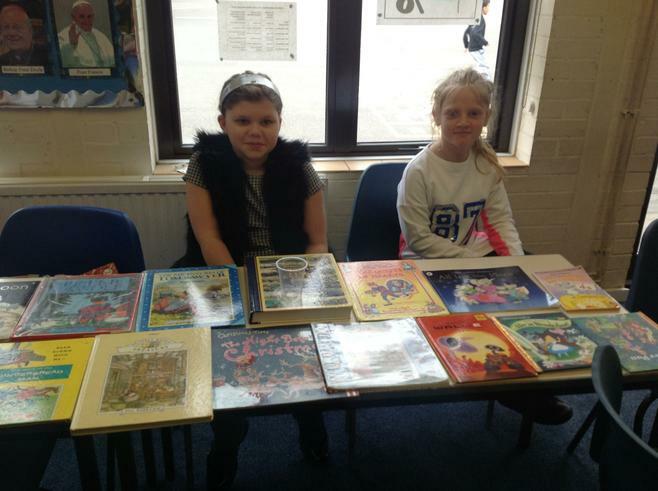 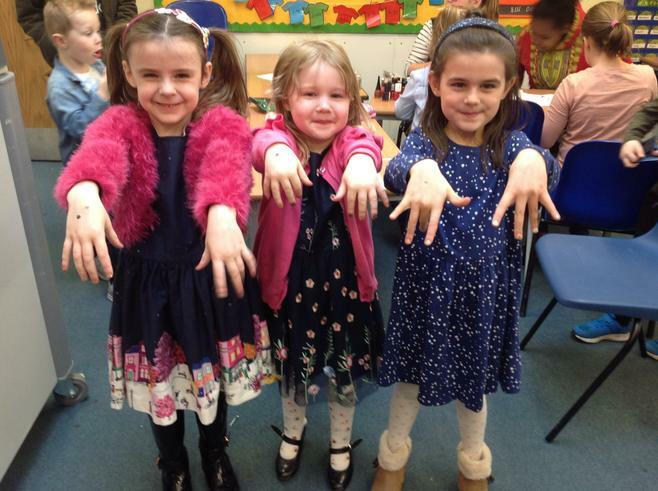 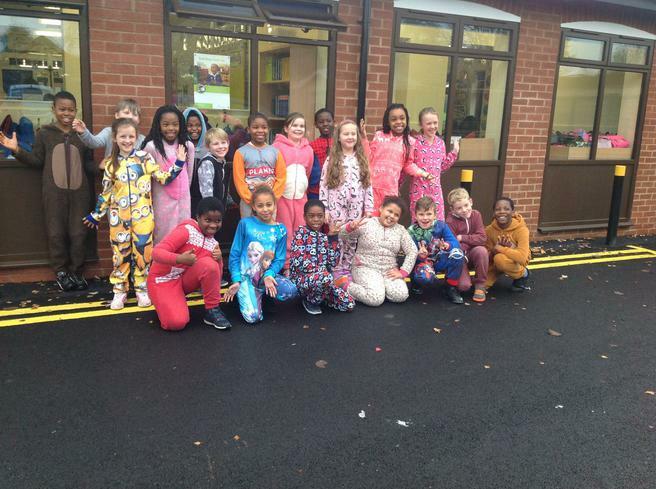 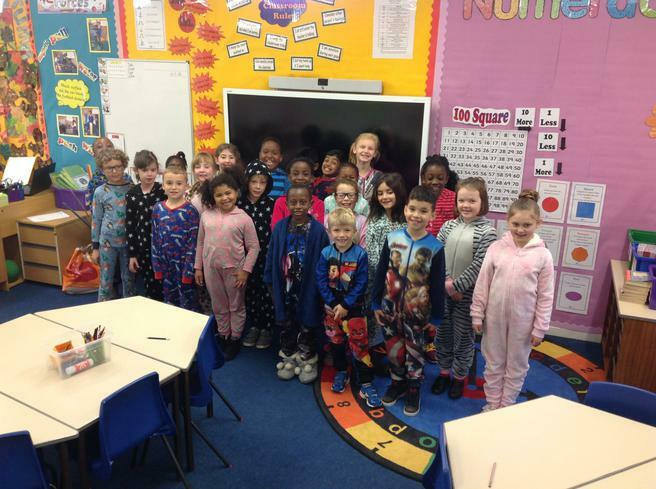 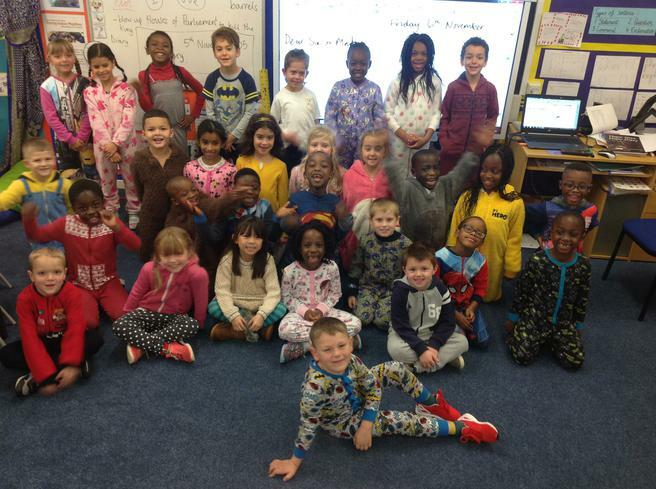 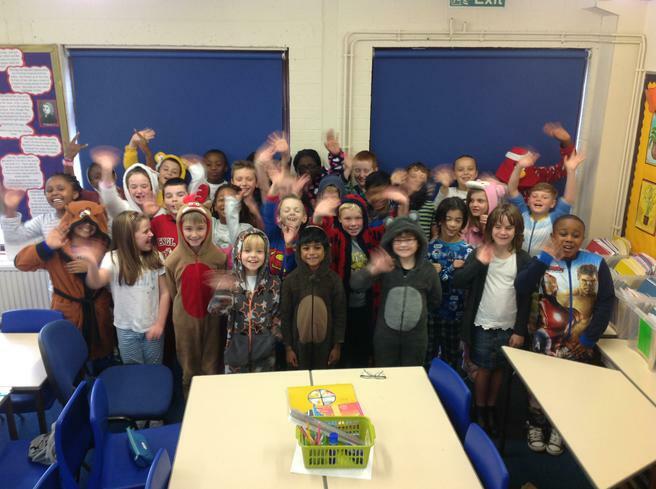 Our wonderful children raised £930. 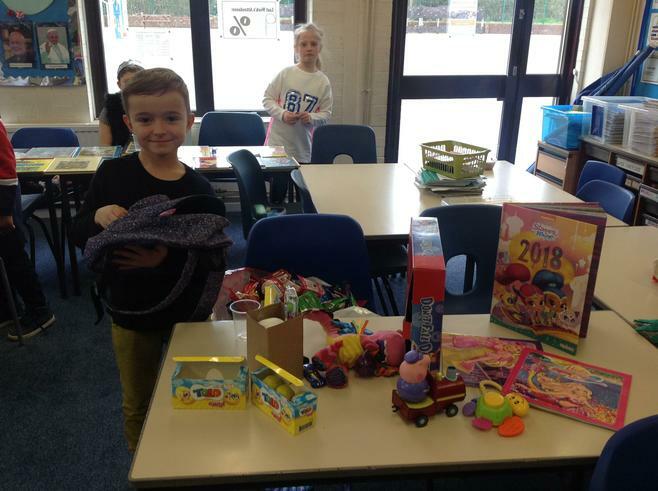 Thankyou for your generosity.